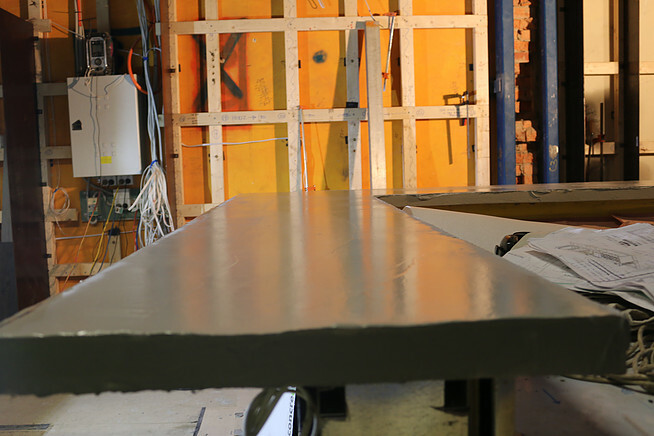 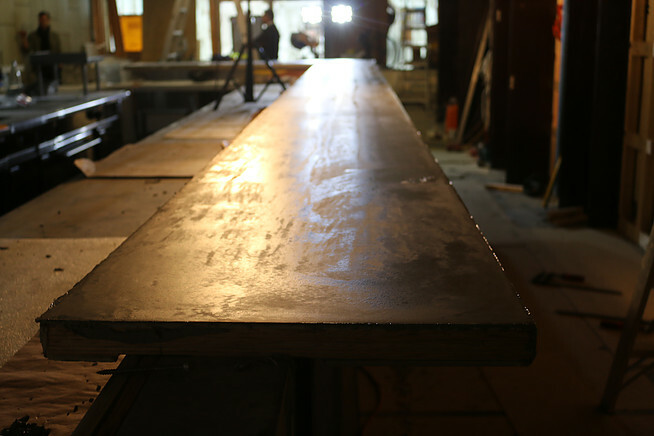 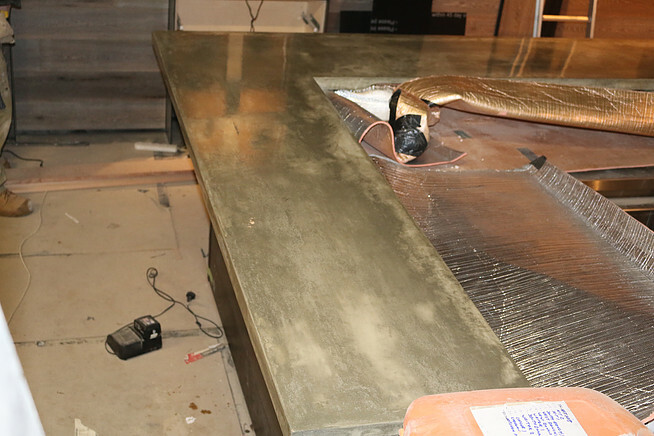 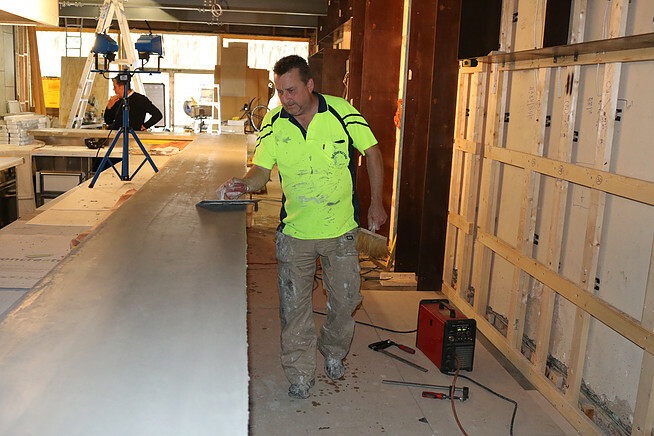 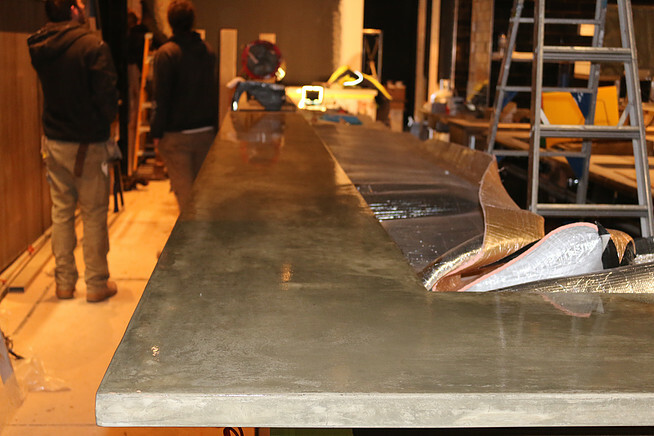 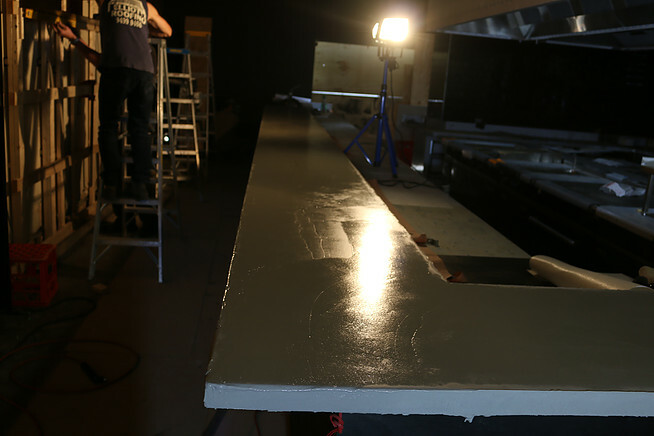 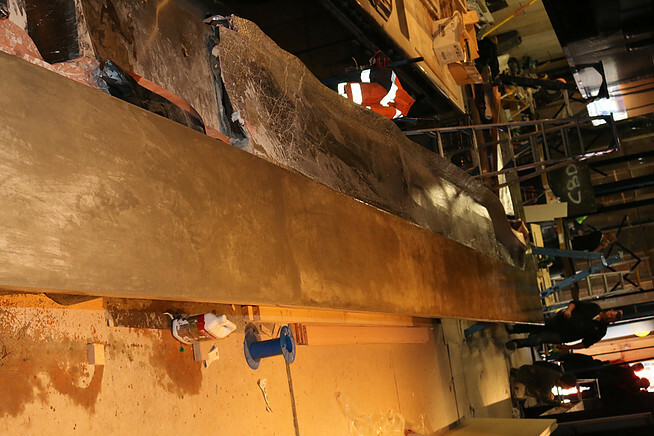 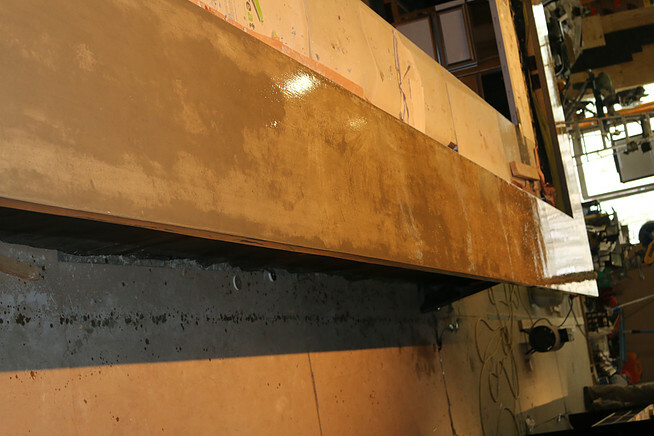 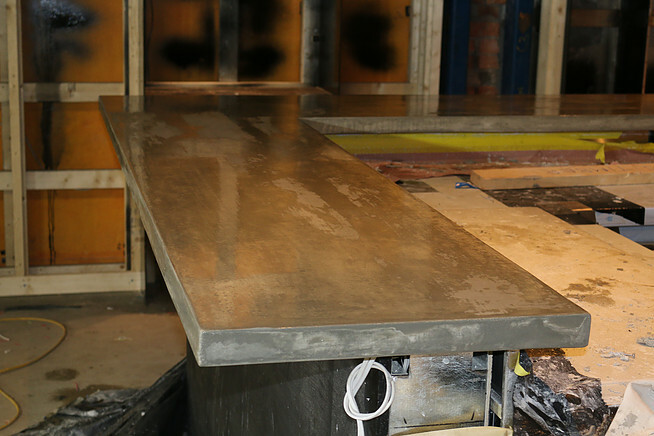 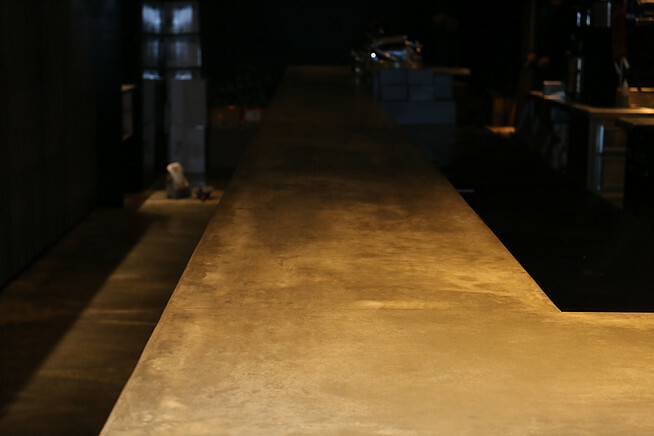 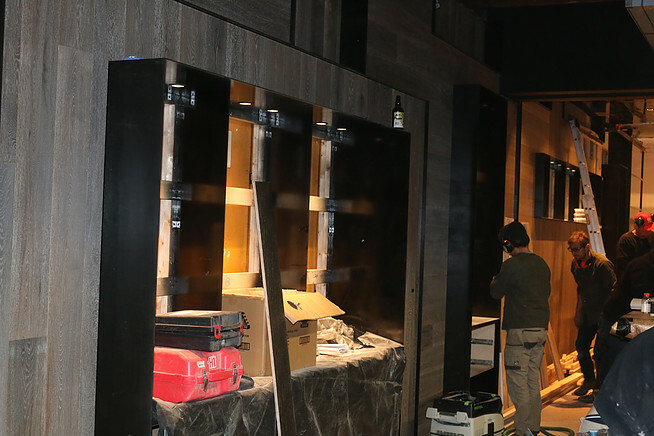 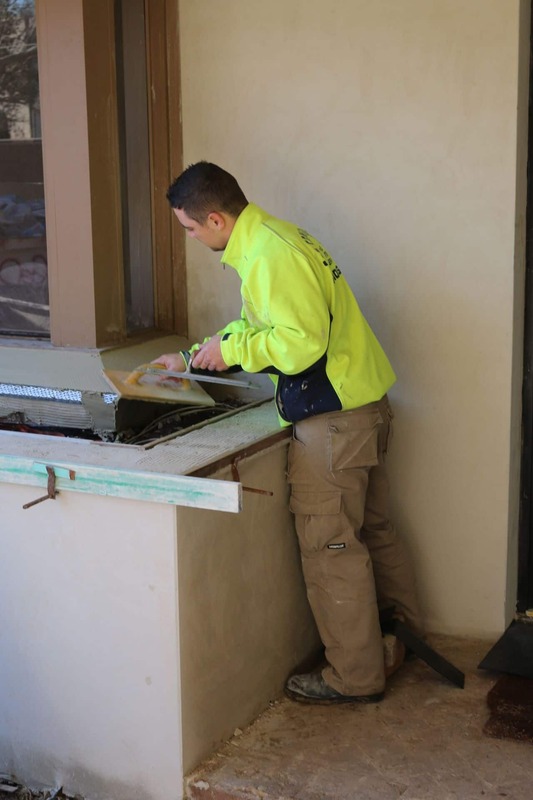 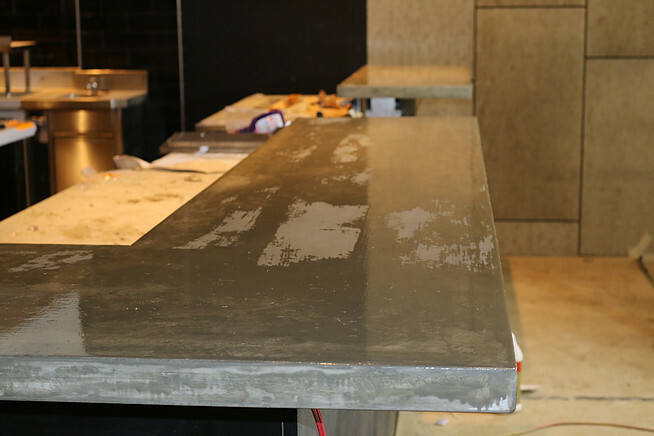 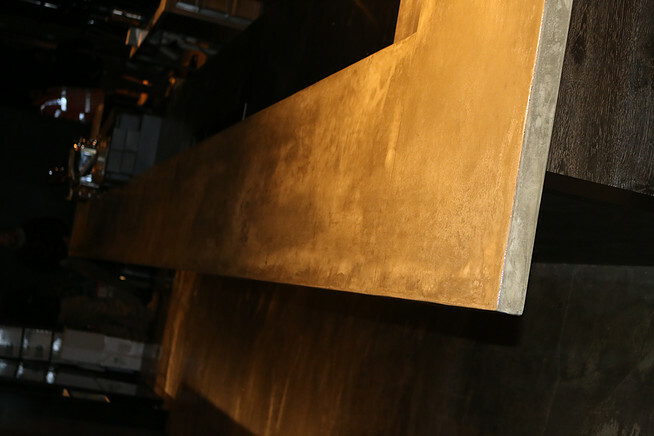 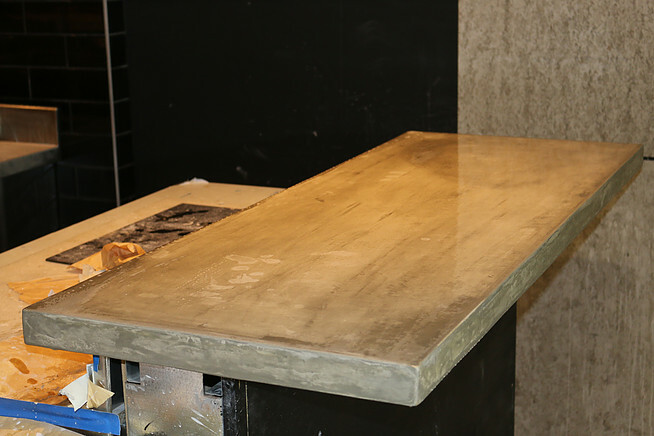 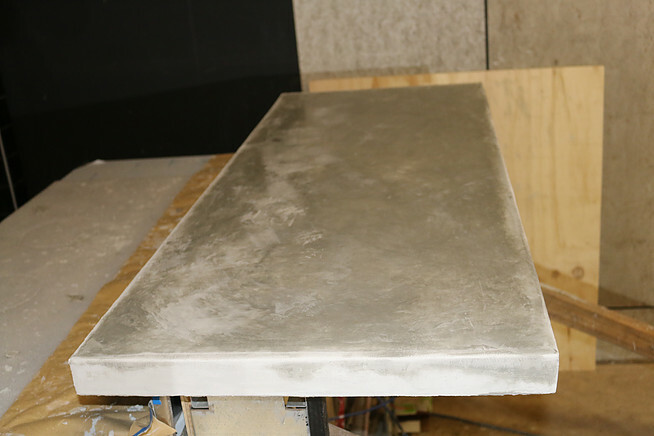 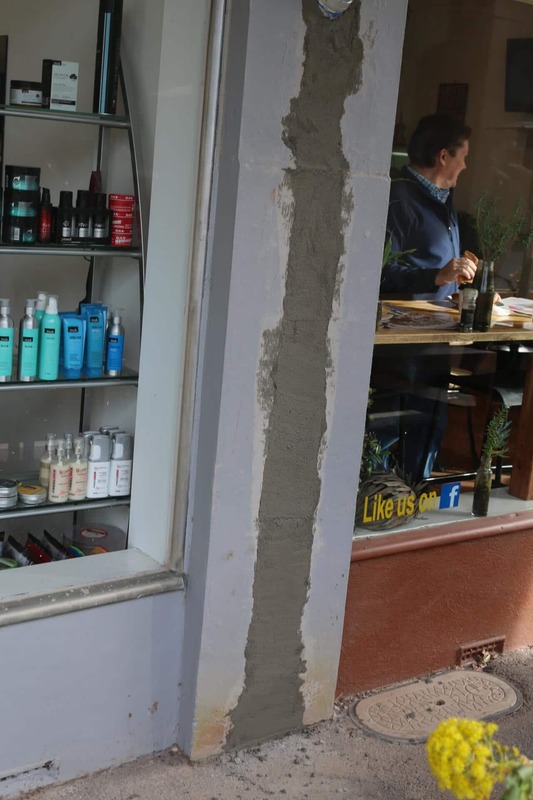 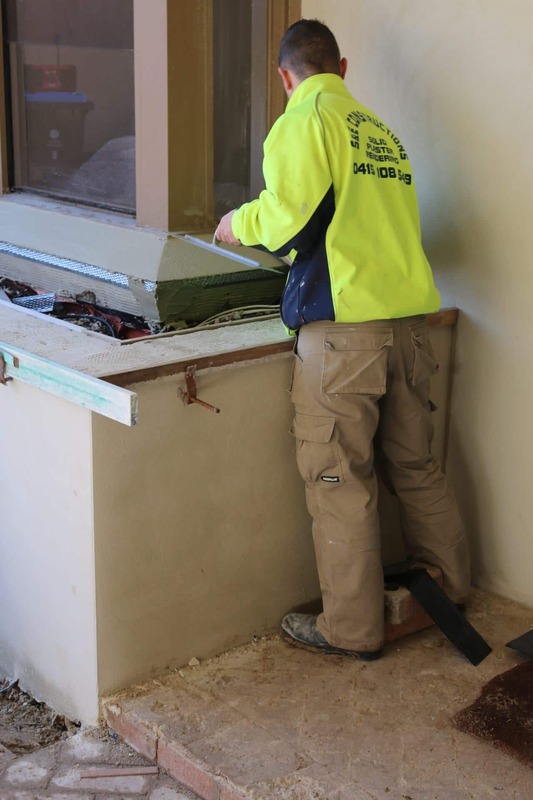 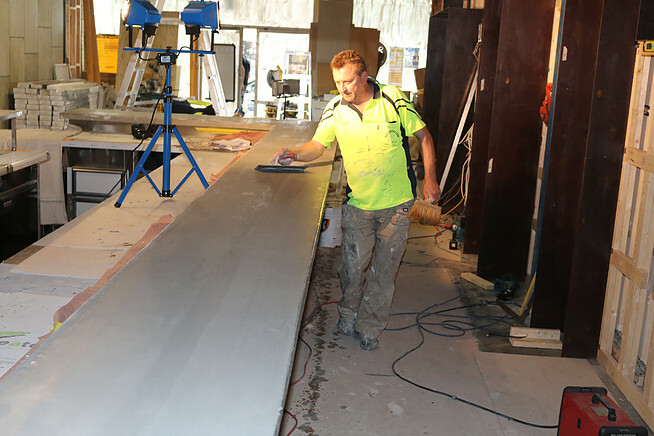 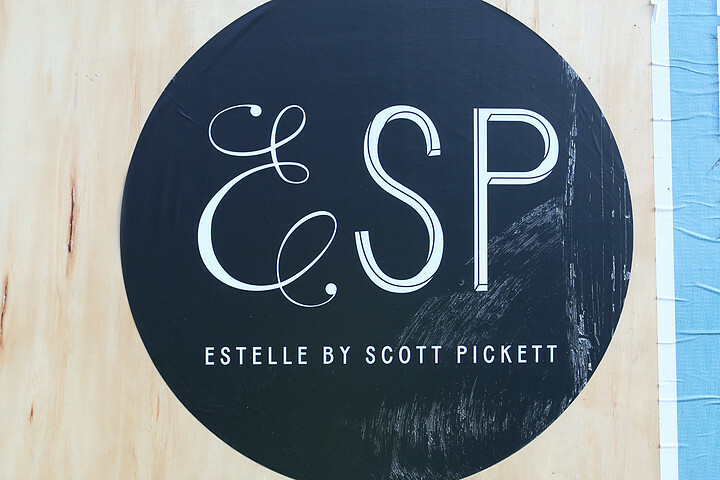 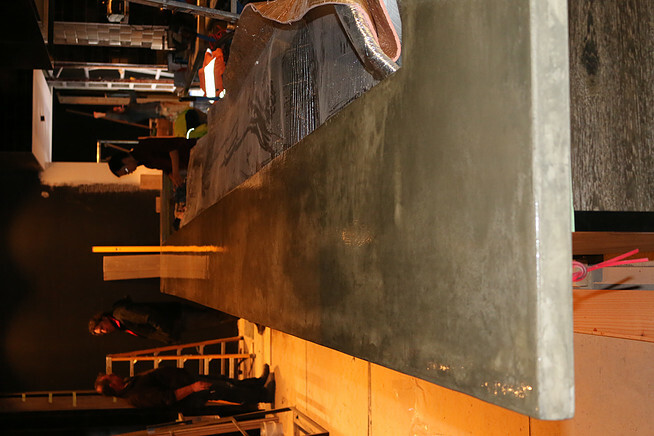 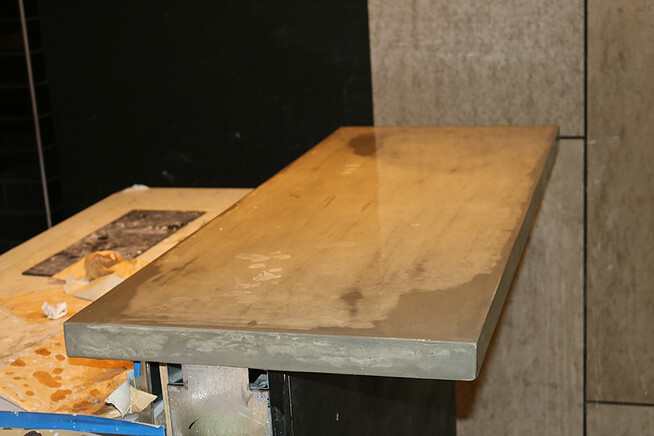 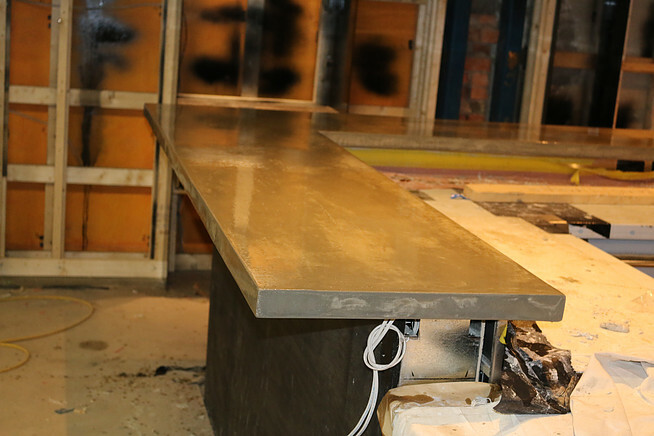 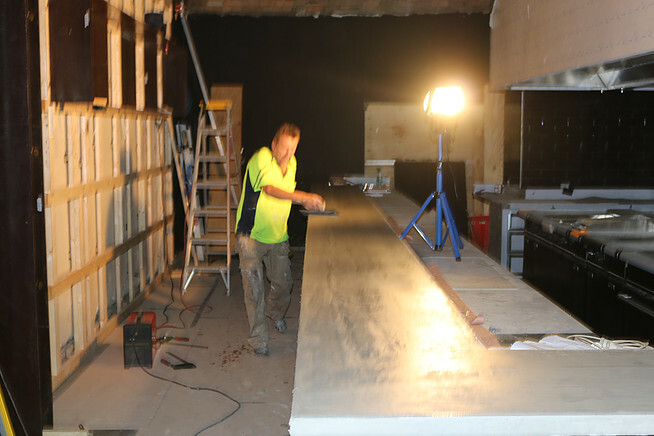 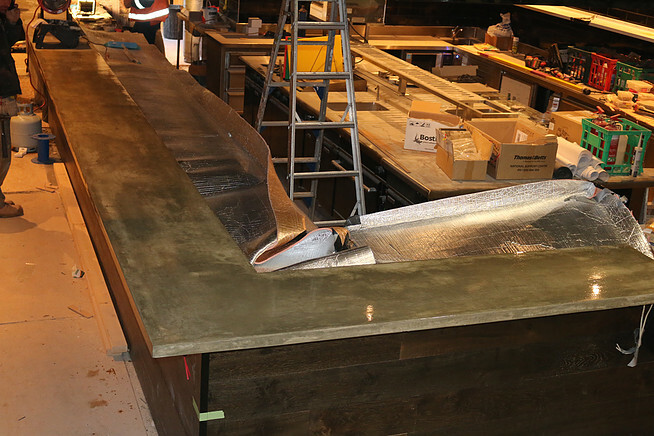 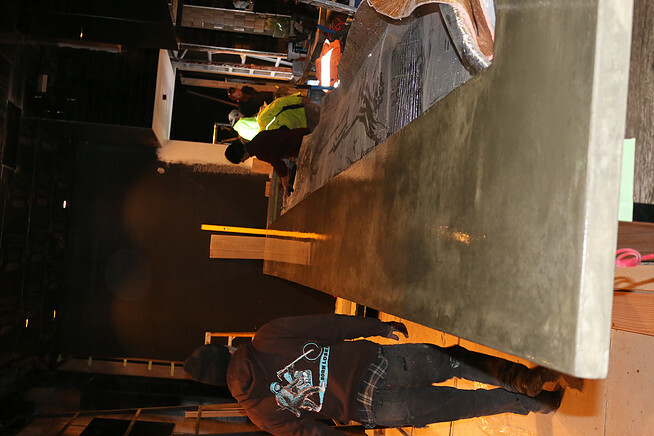 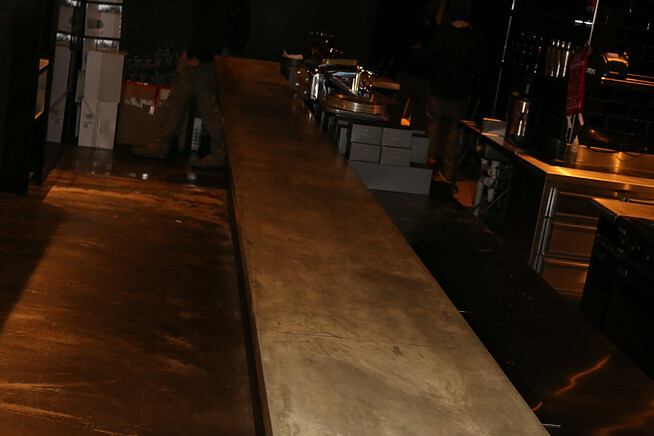 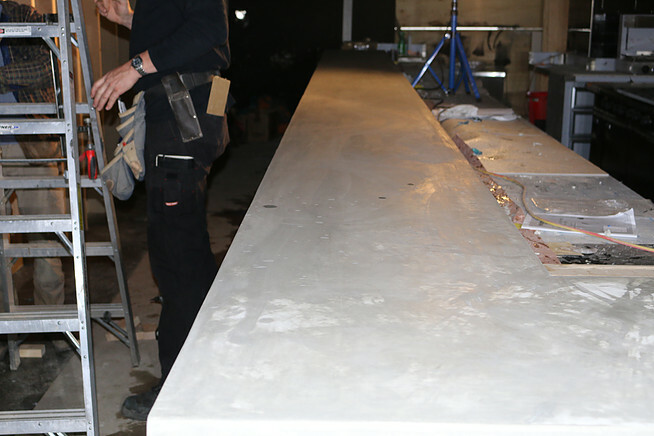 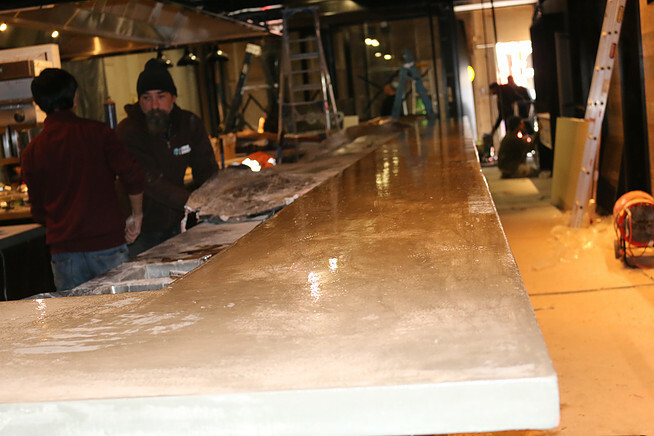 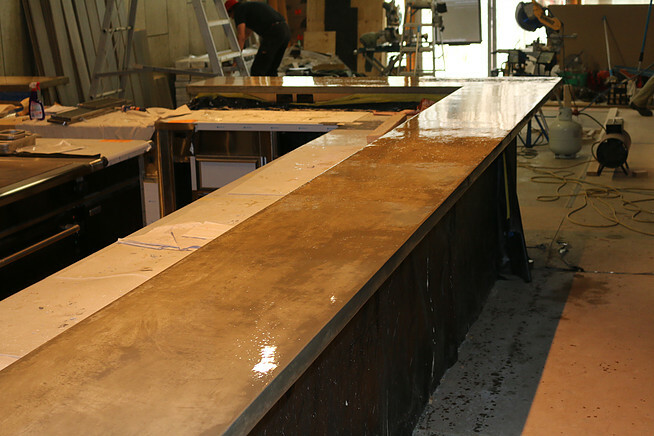 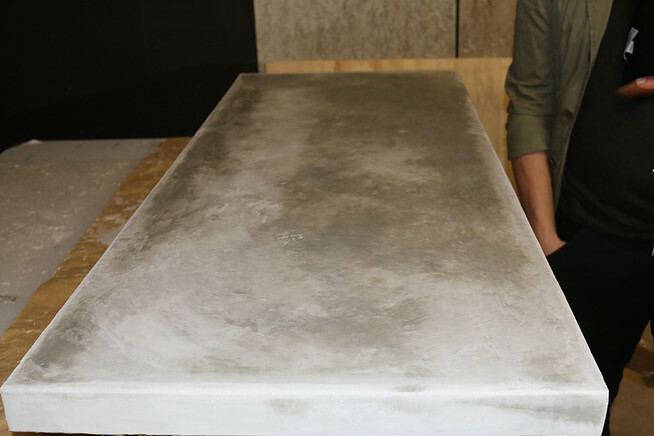 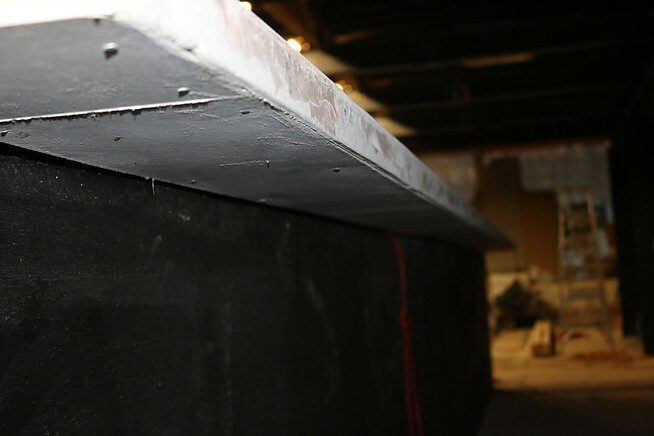 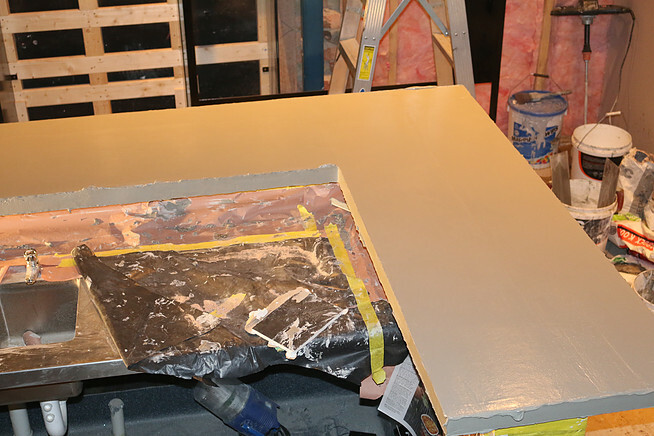 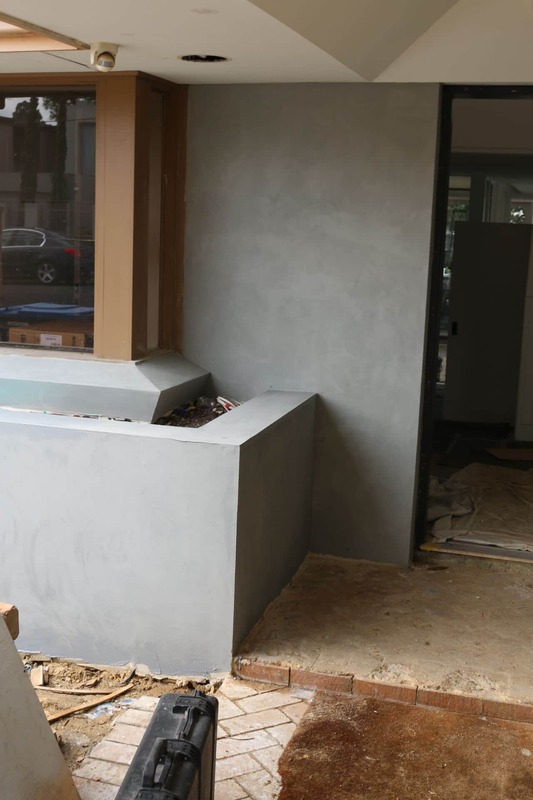 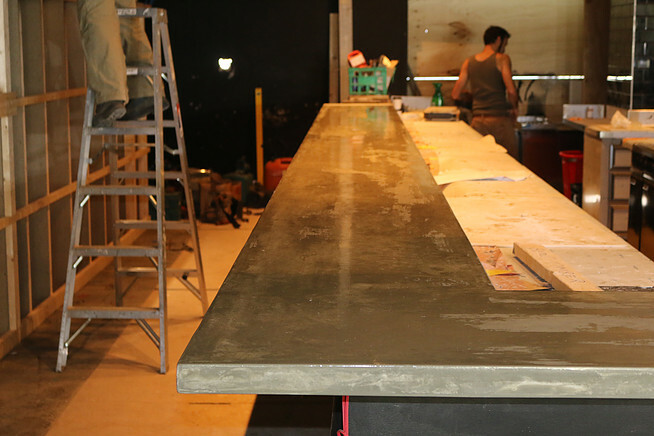 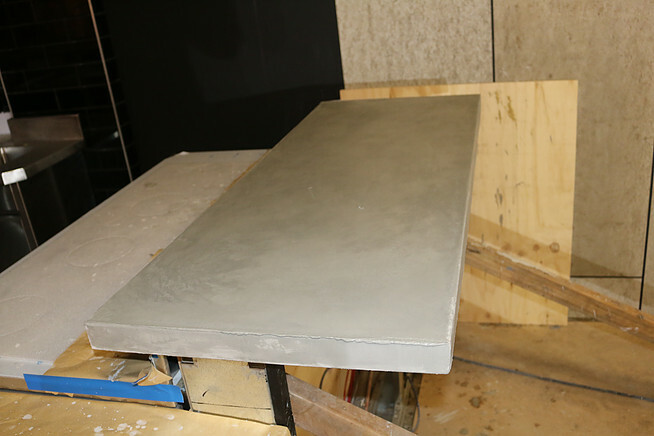 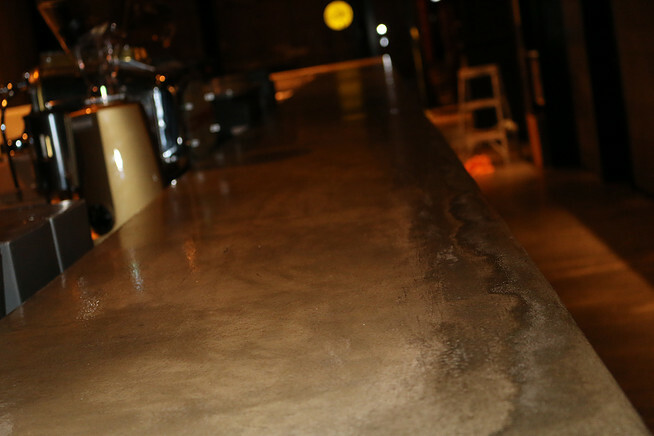 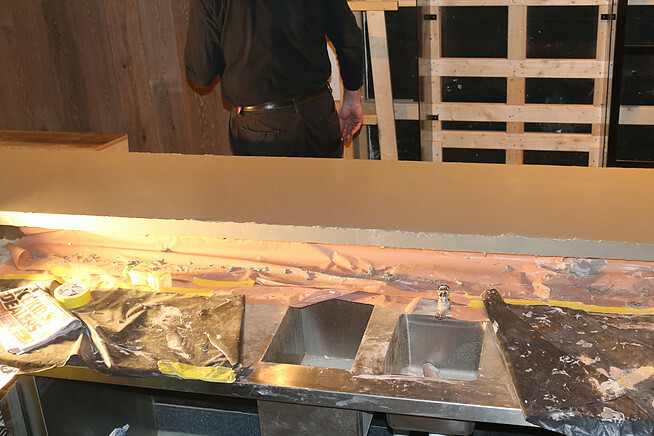 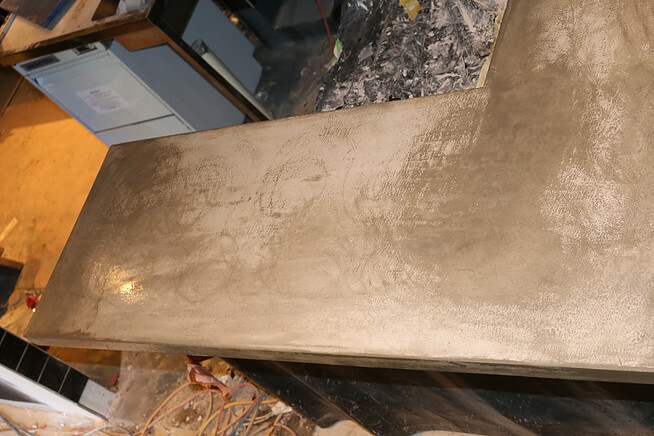 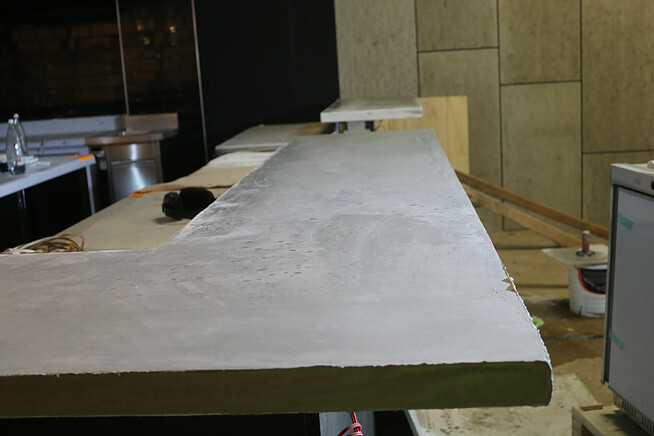 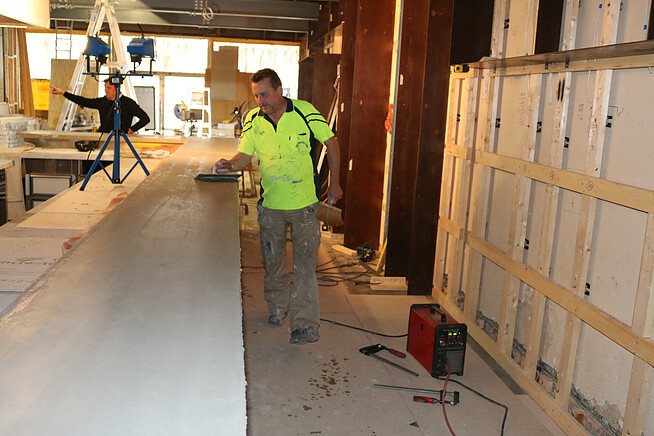 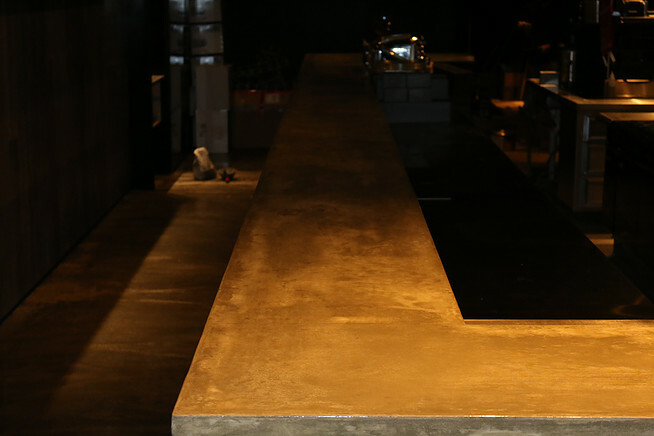 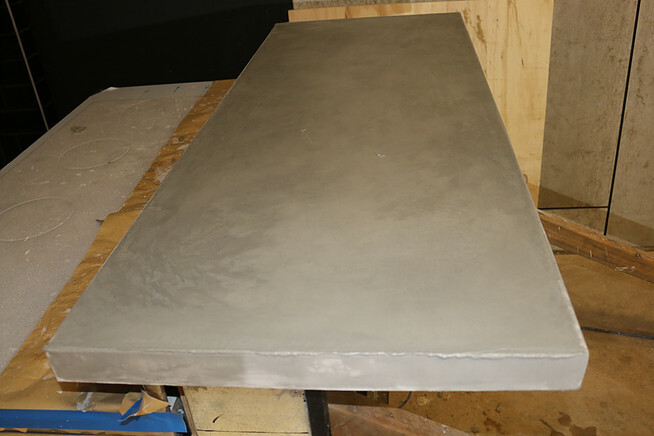 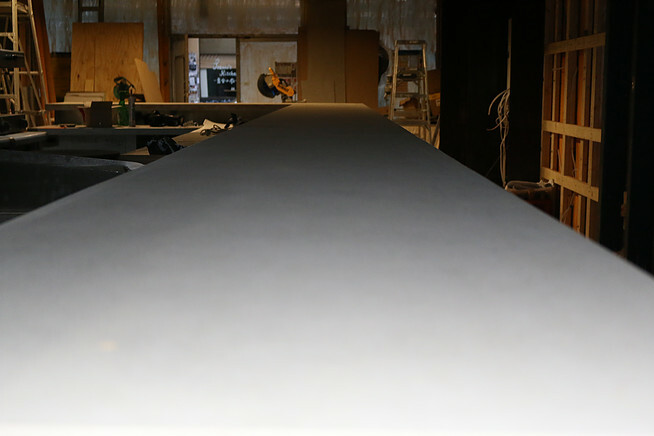 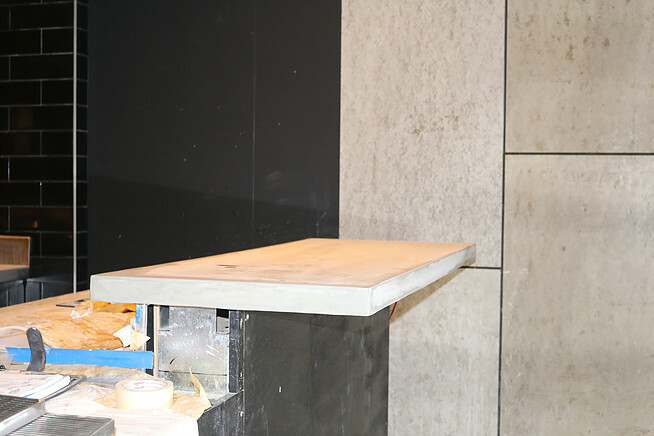 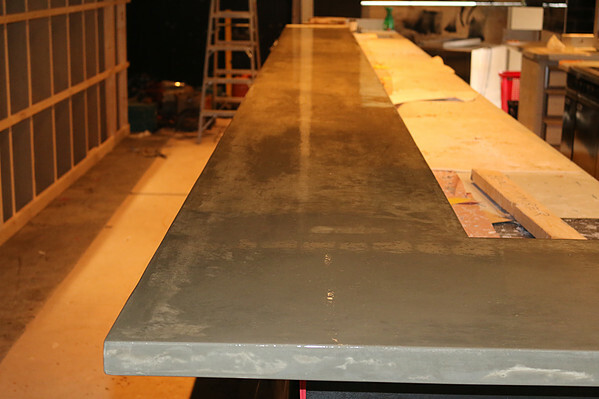 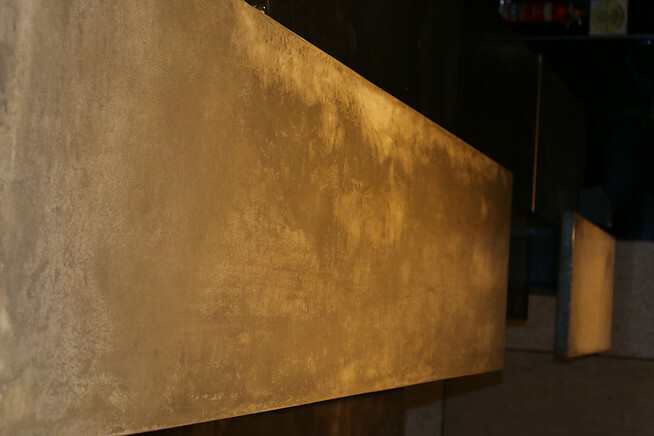 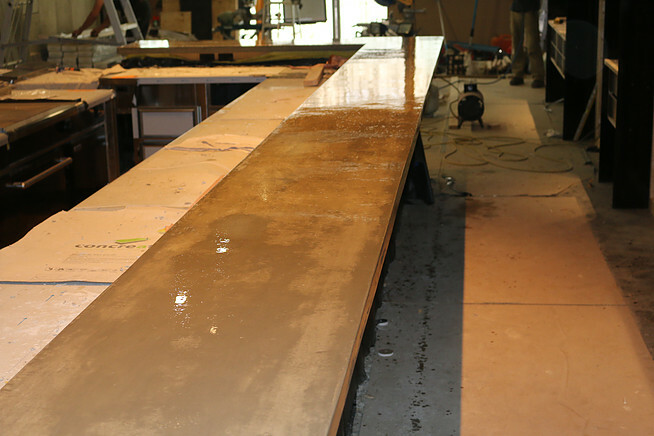 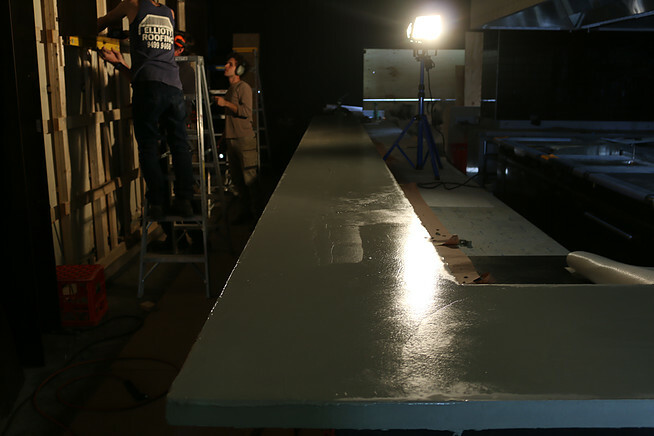 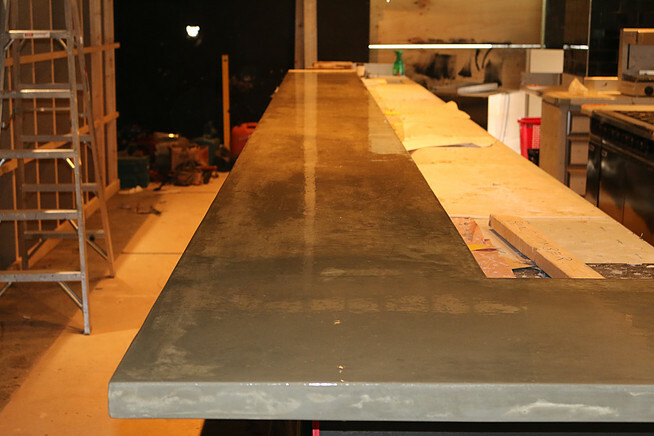 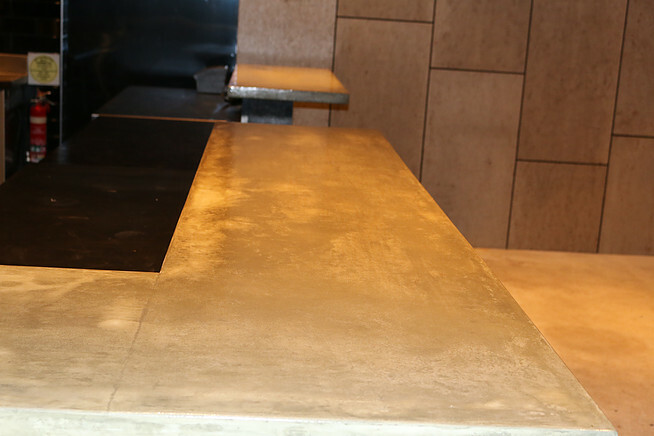 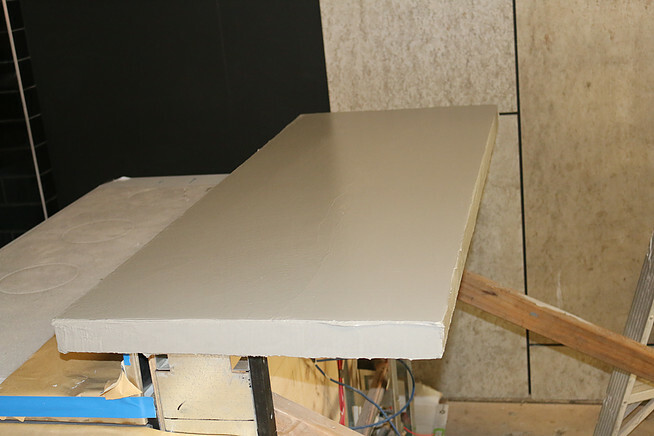 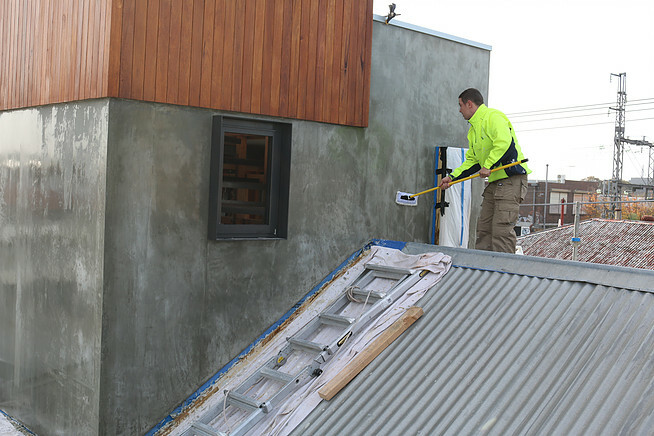 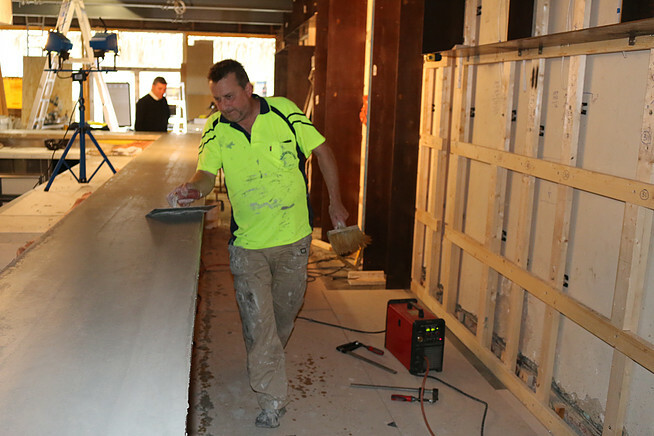 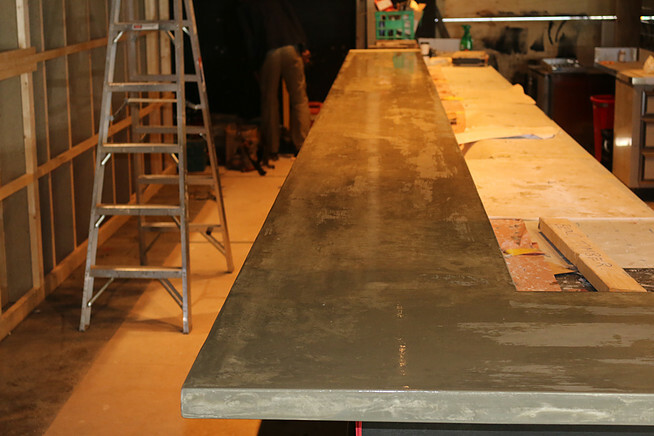 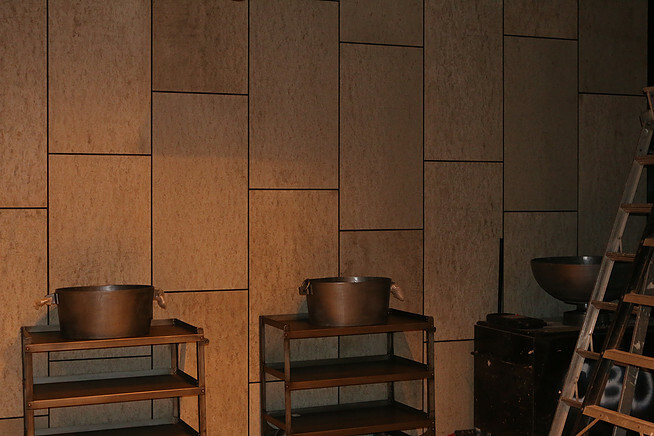 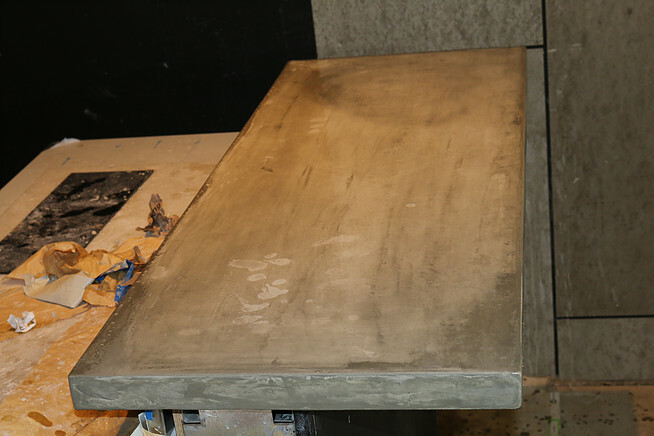 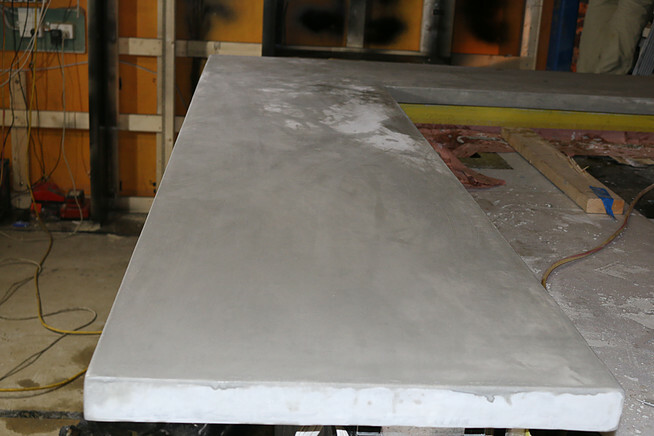 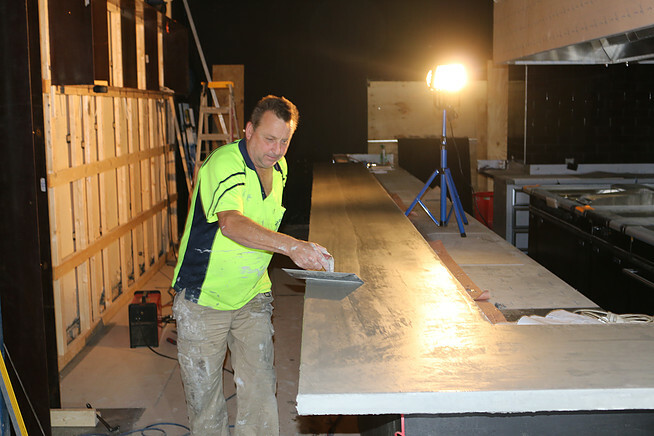 Restaurant owner Scott Pickett wanted polished concrete render benchtops which were going to be featured on the show ‘HOTPLATE’. 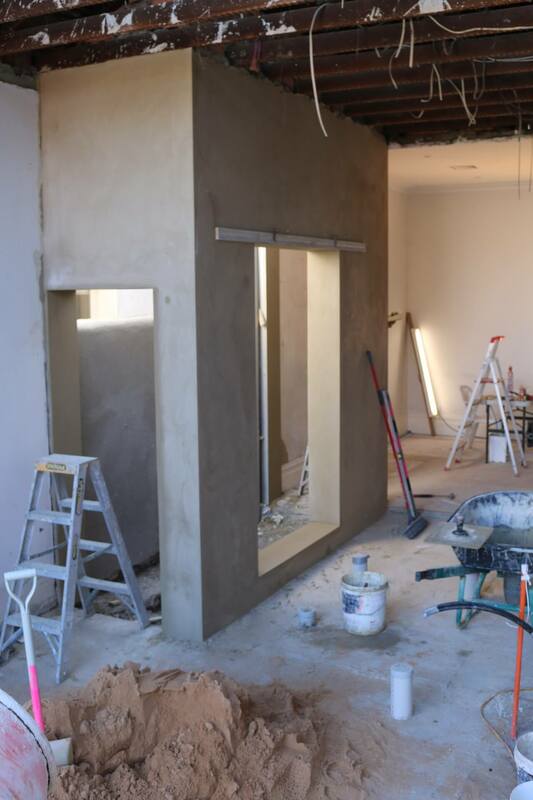 In this gallery we have the Initial shots during the work in progress and final shots from the completed work as shown on the show. 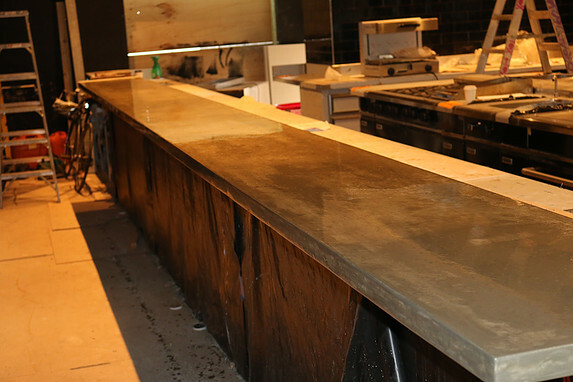 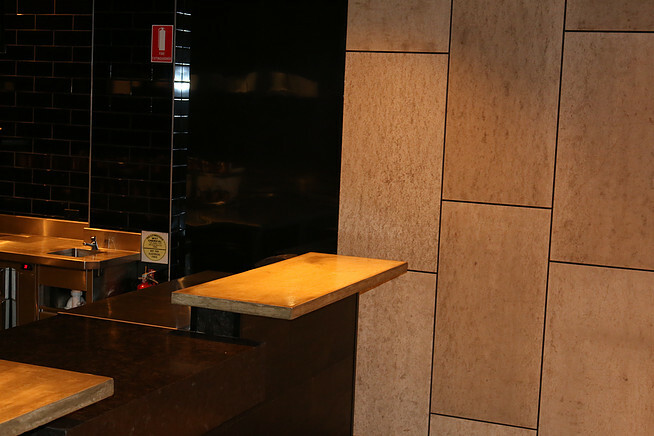 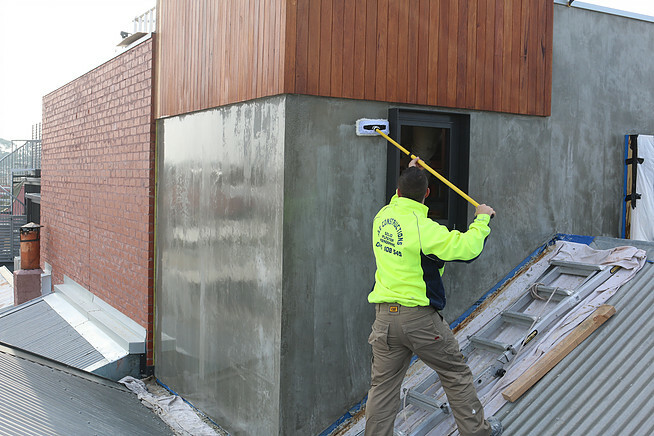 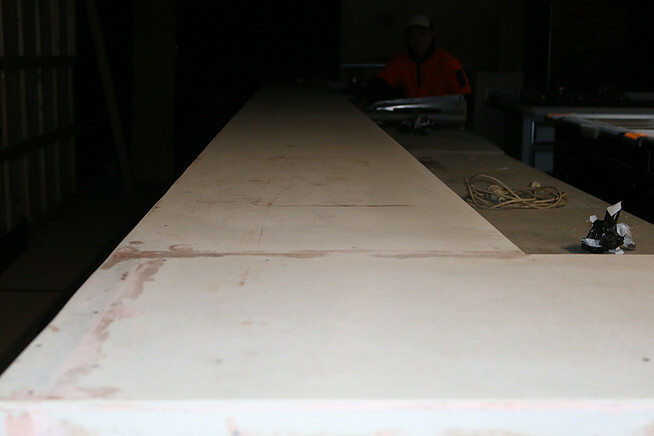 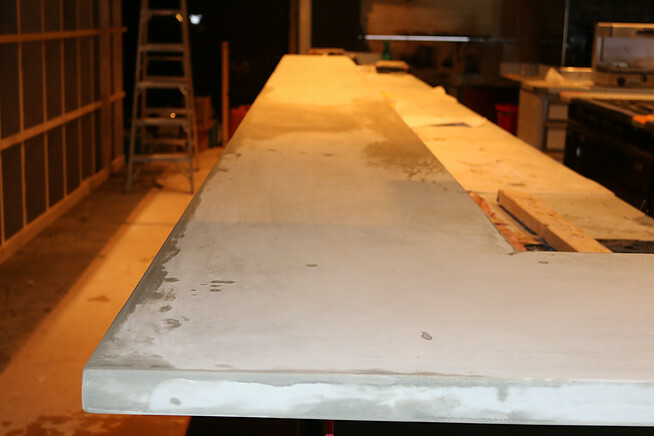 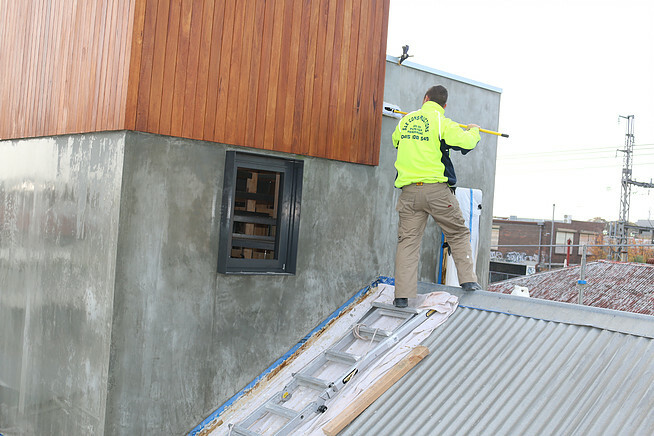 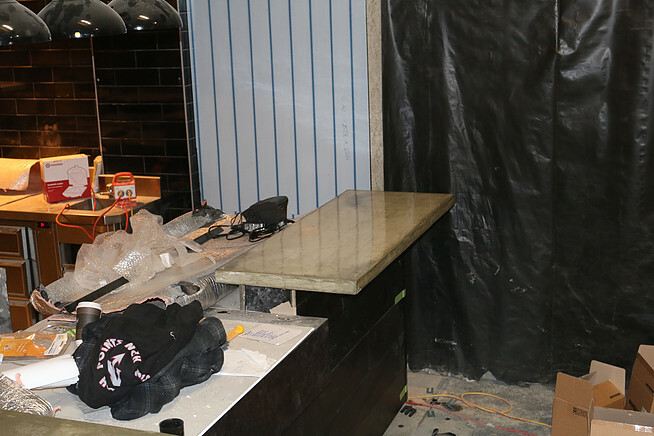 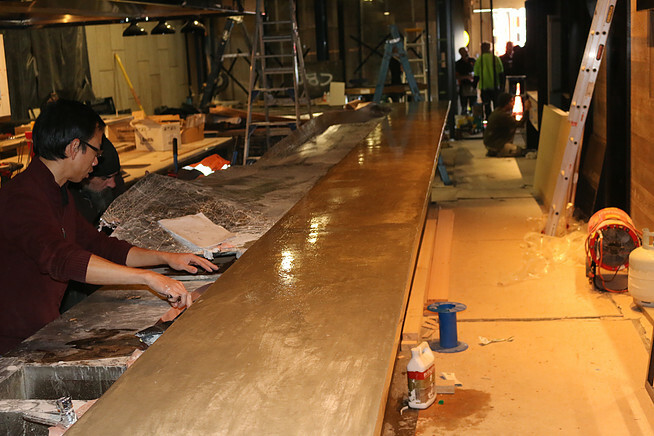 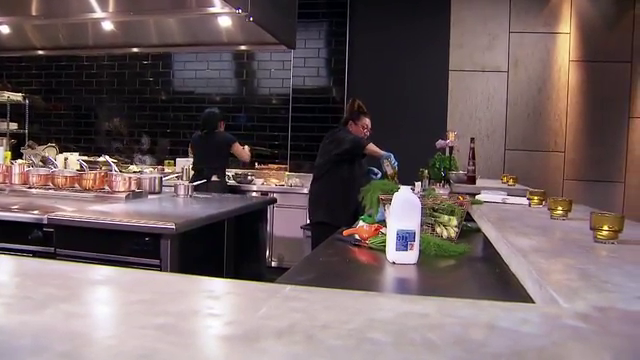 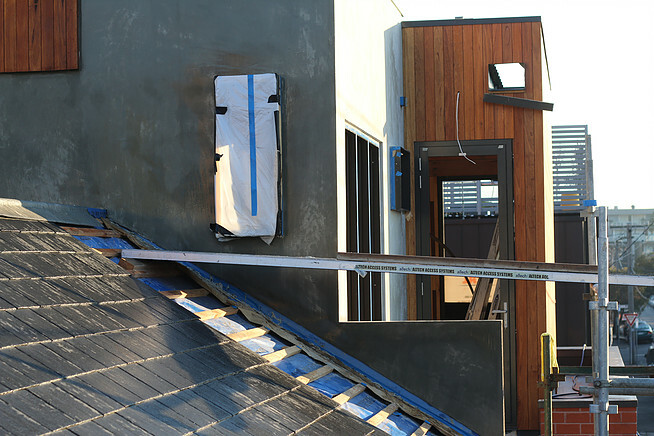 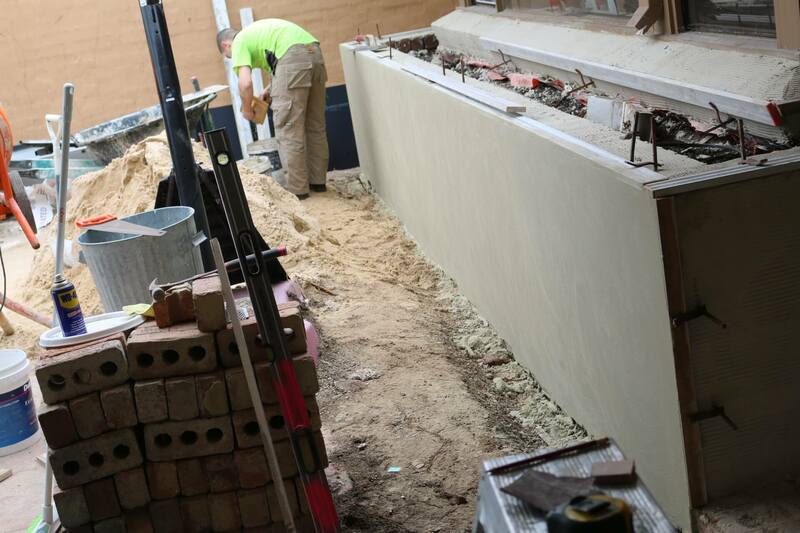 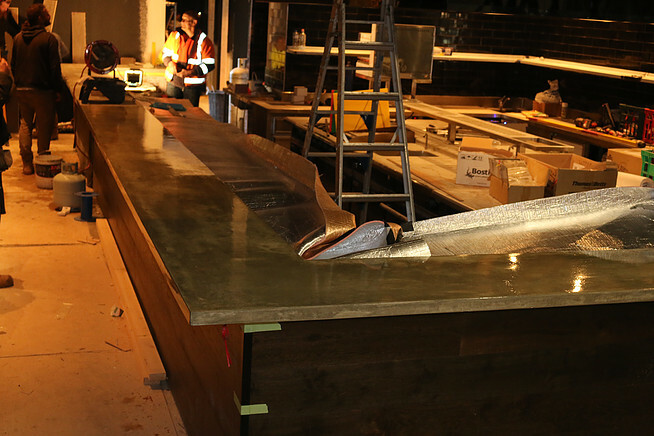 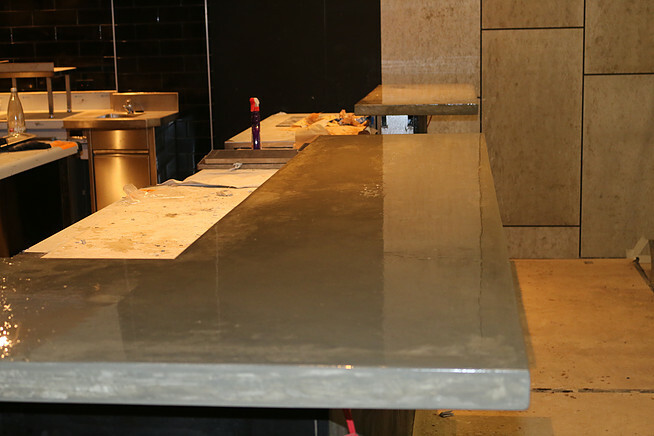 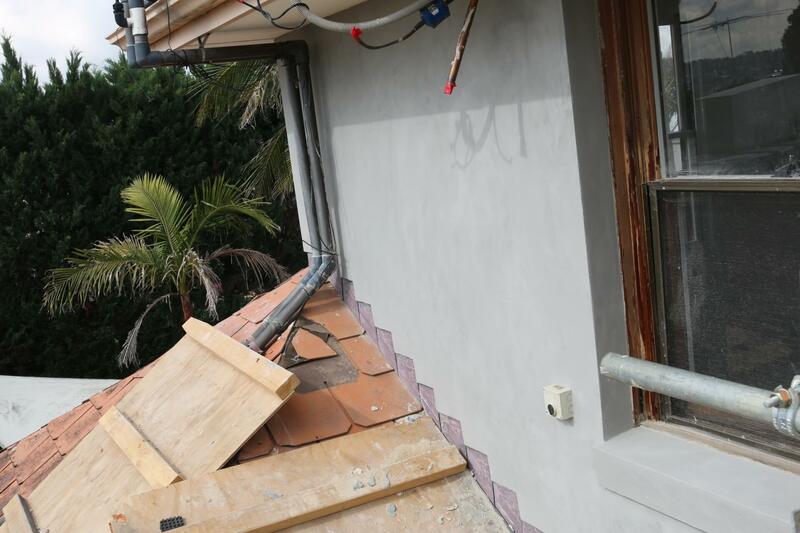 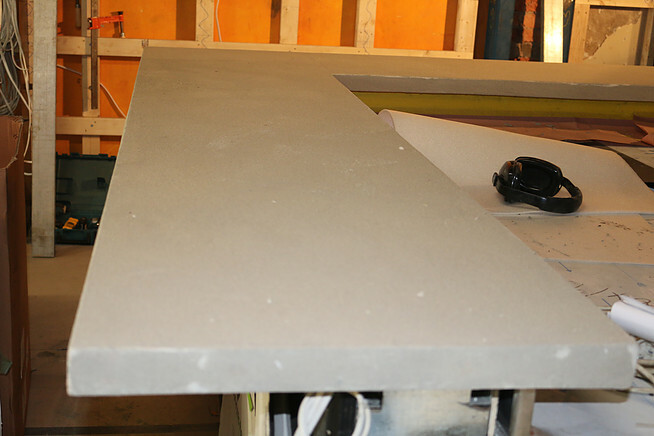 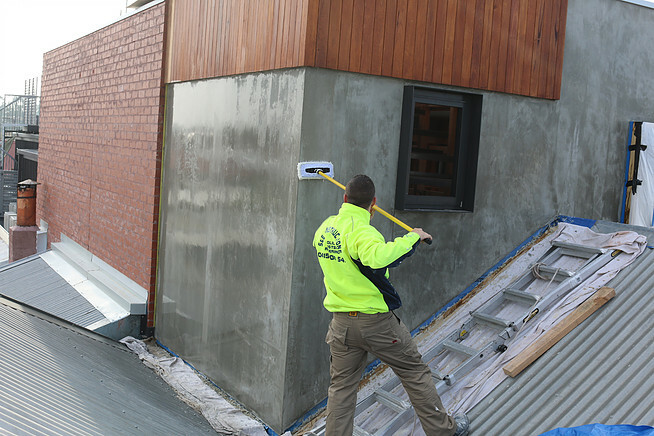 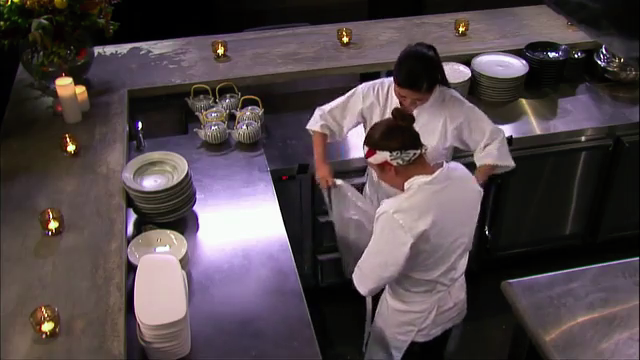 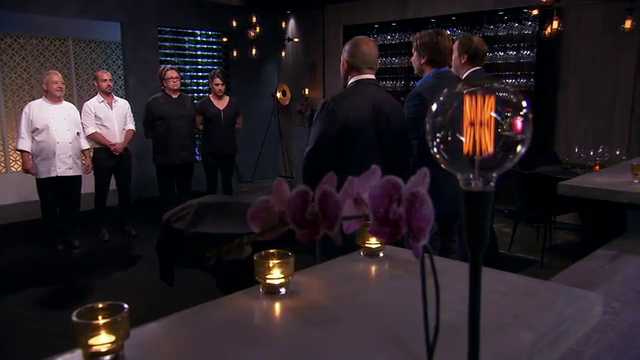 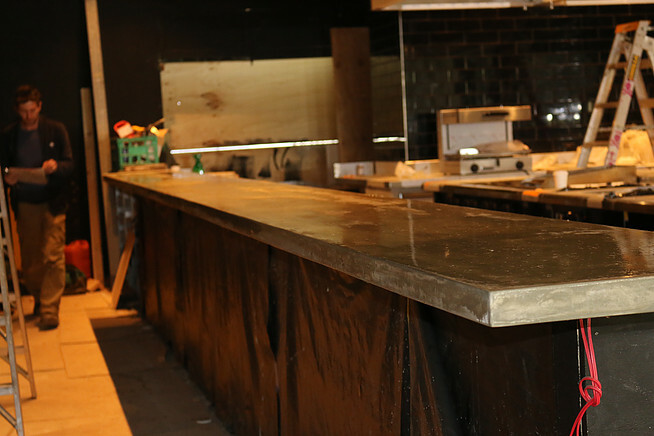 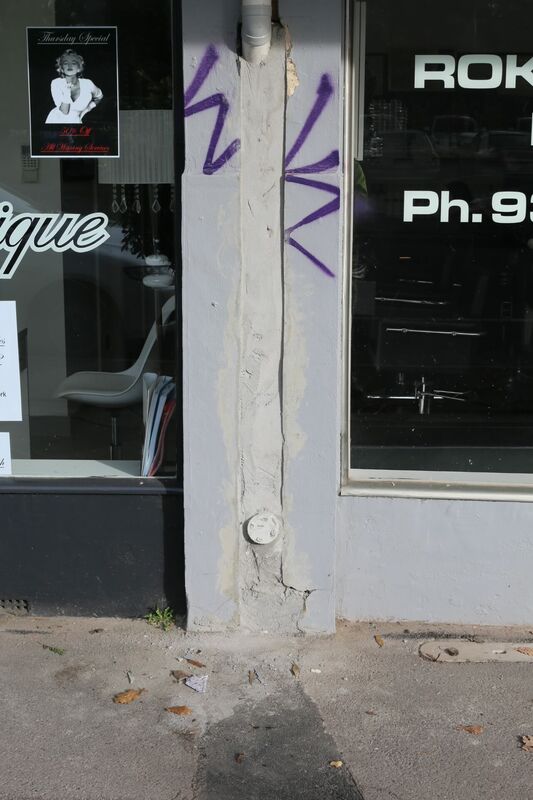 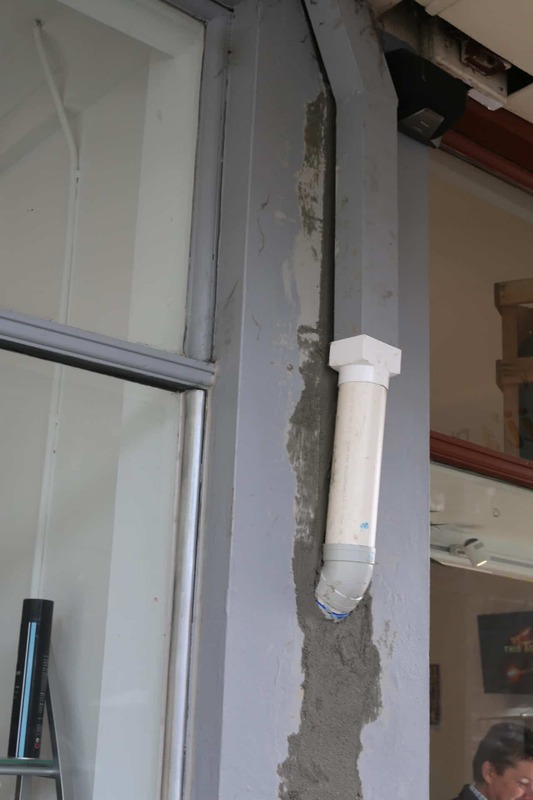 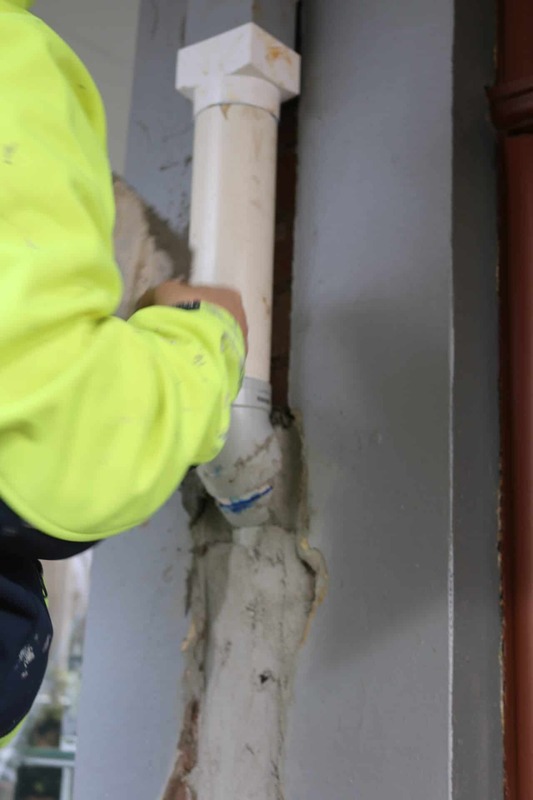 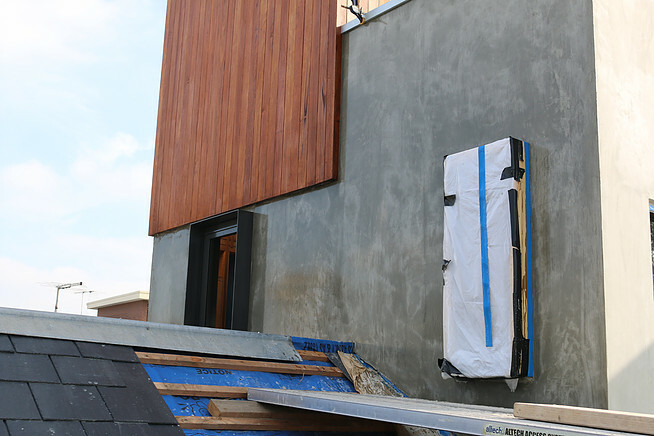 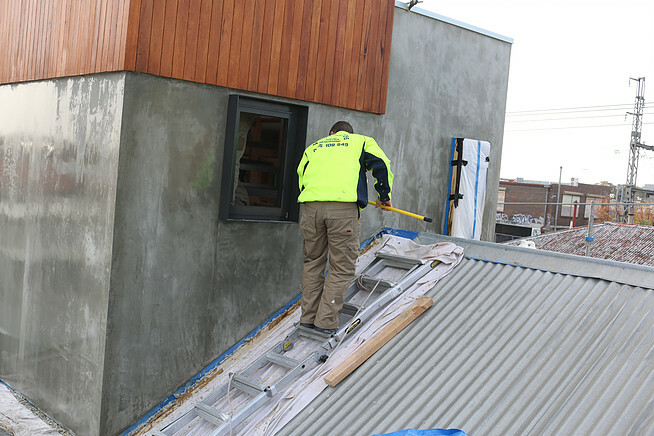 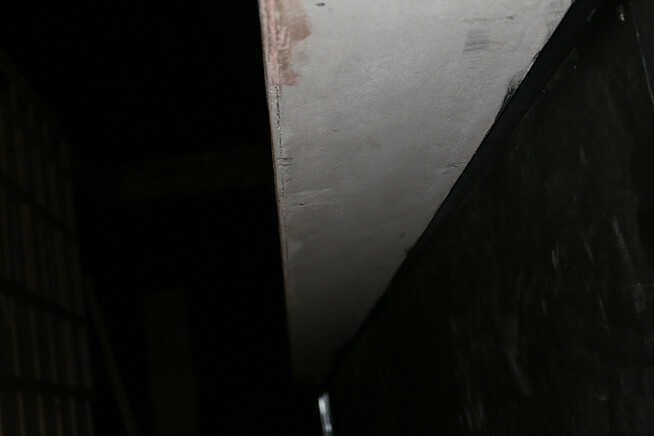 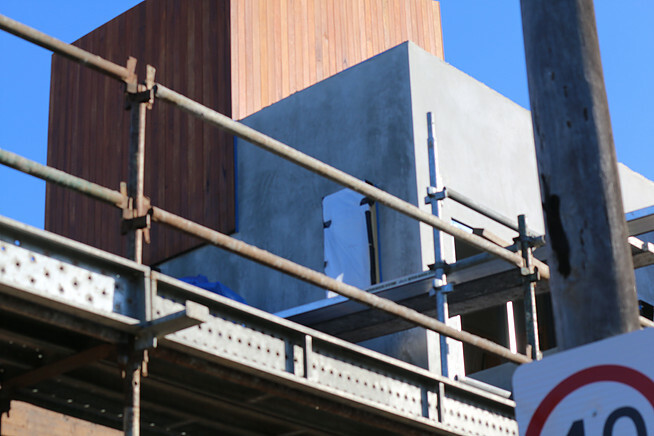 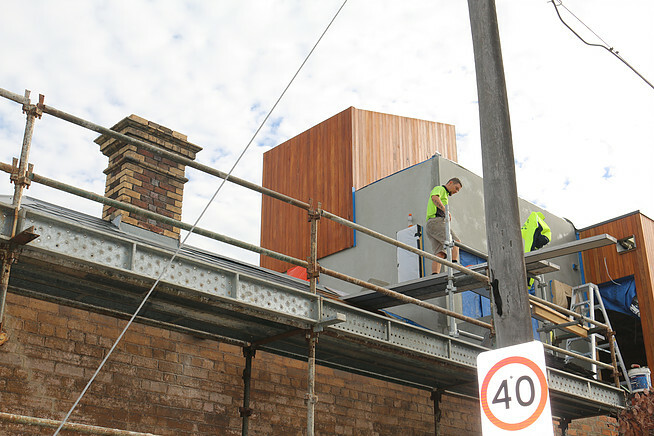 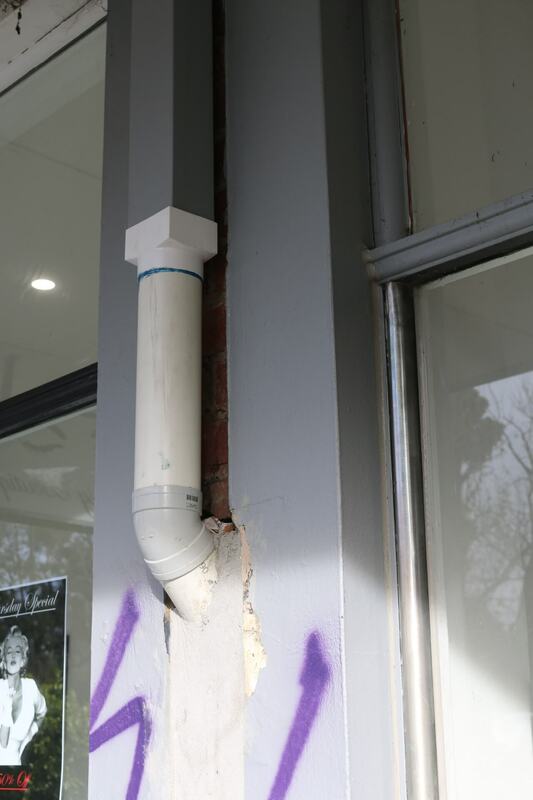 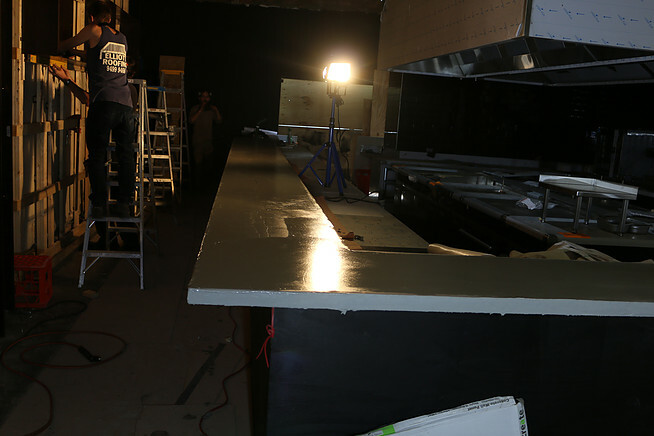 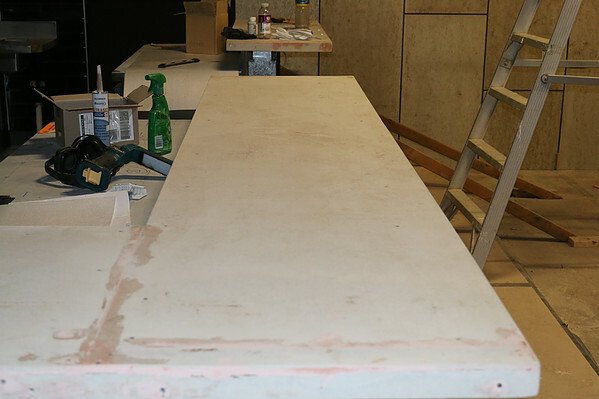 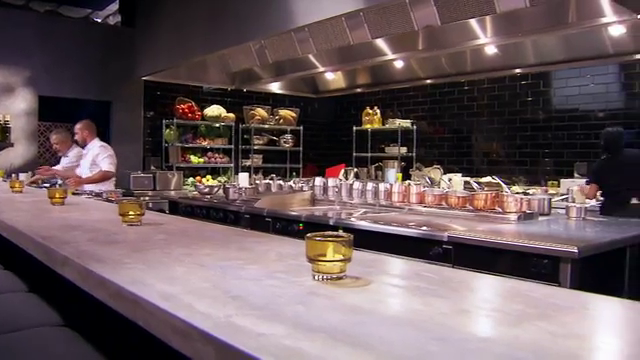 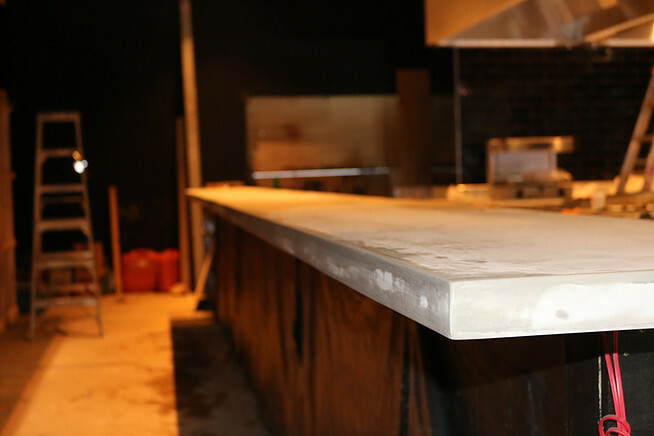 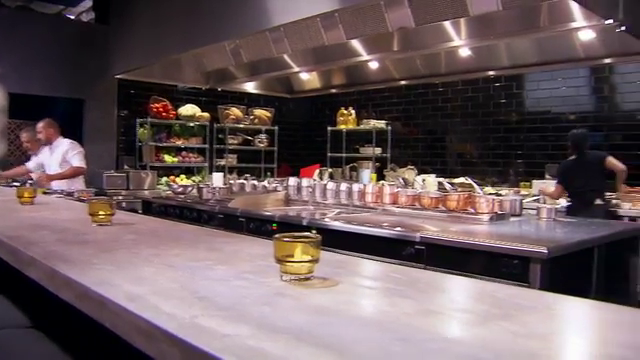 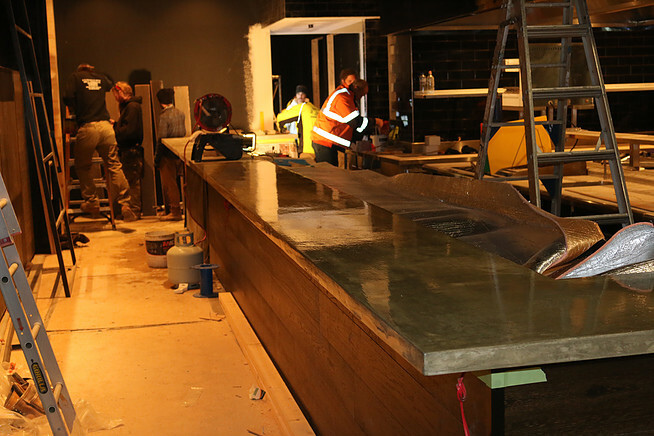 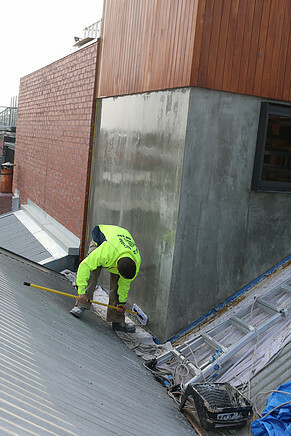 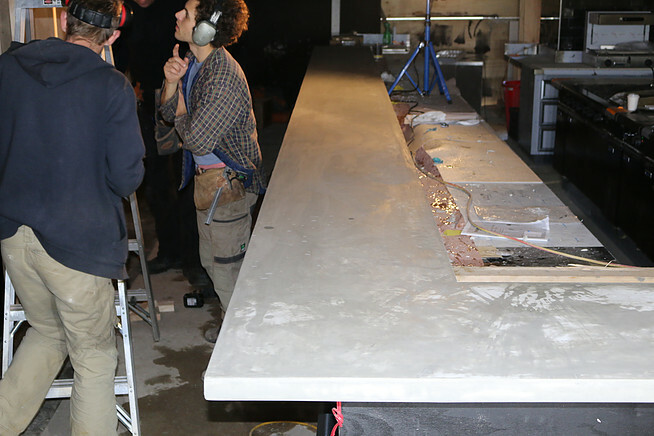 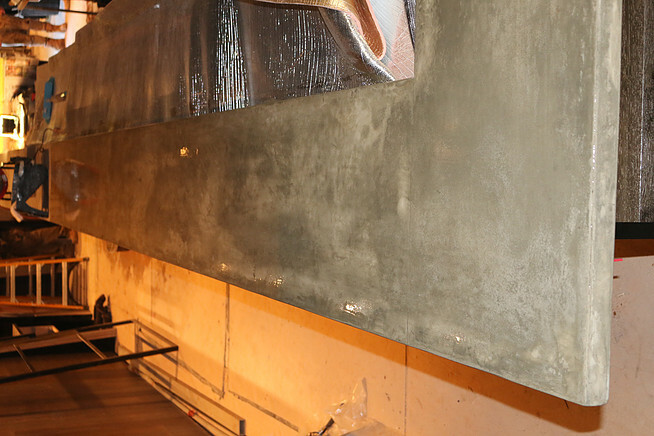 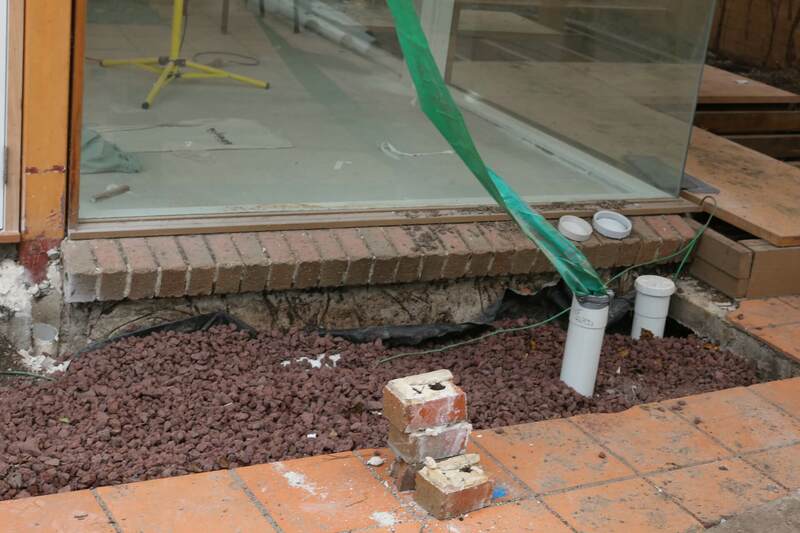 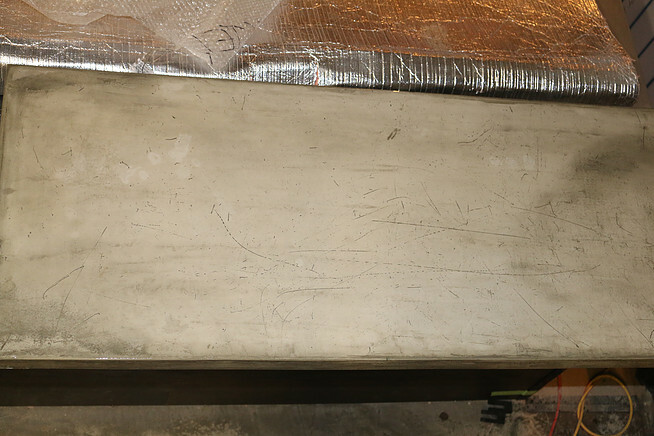 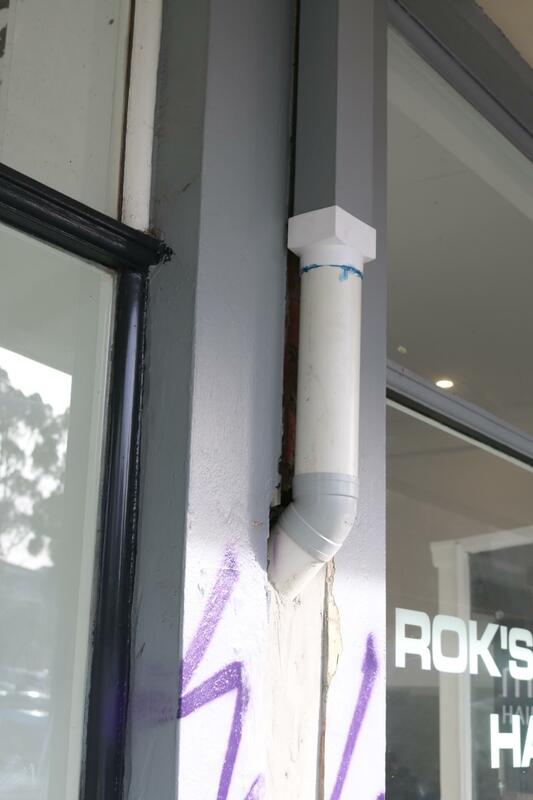 In the restaurant above the polished concrete render was on a benchtop. 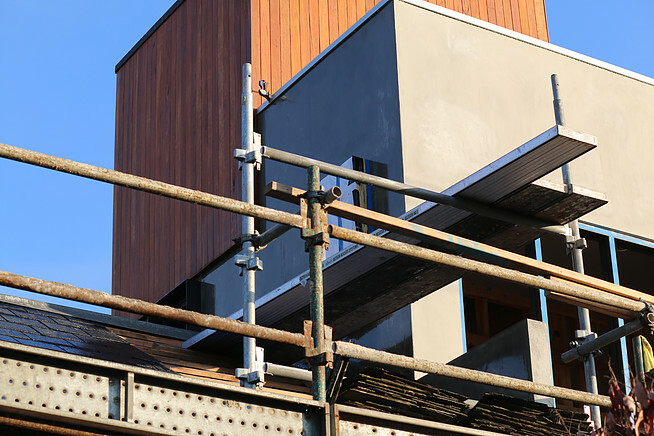 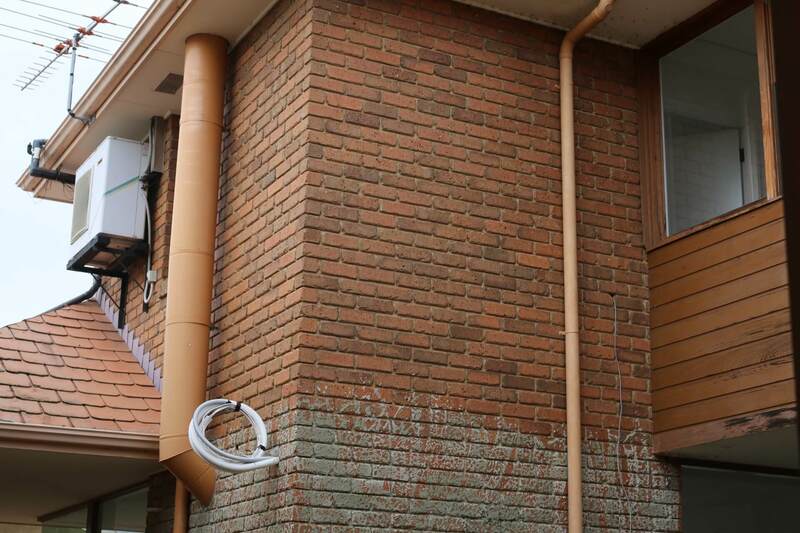 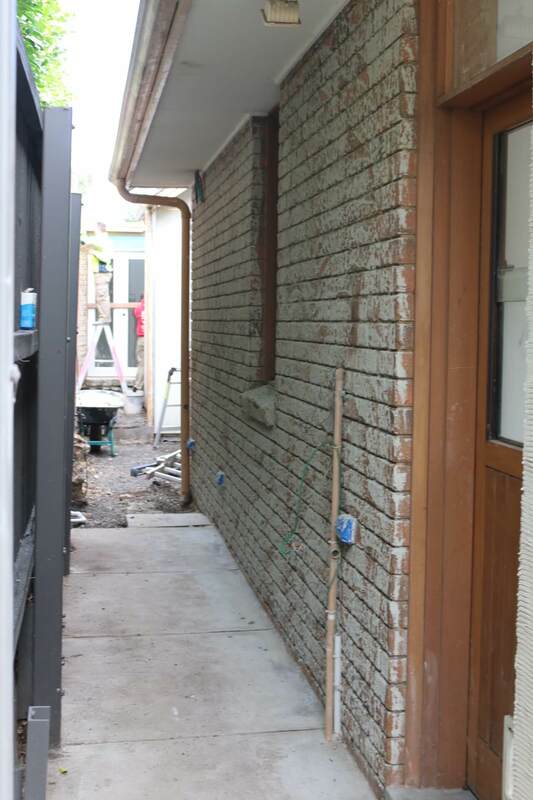 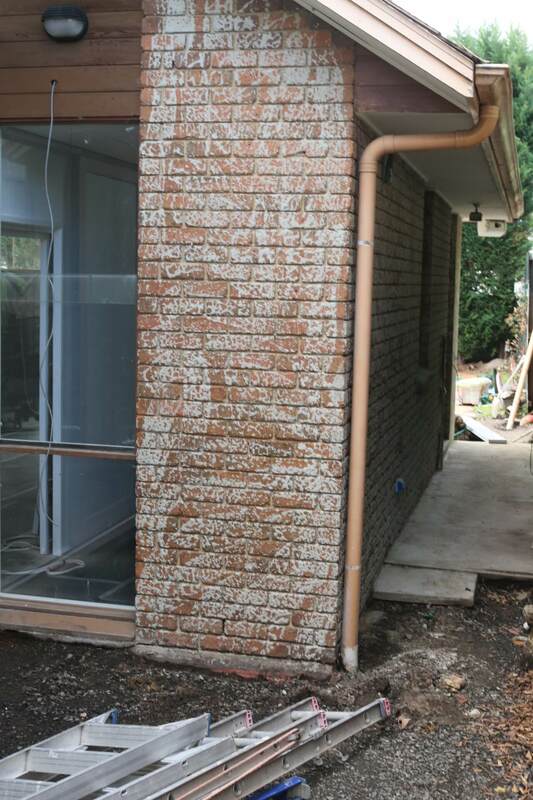 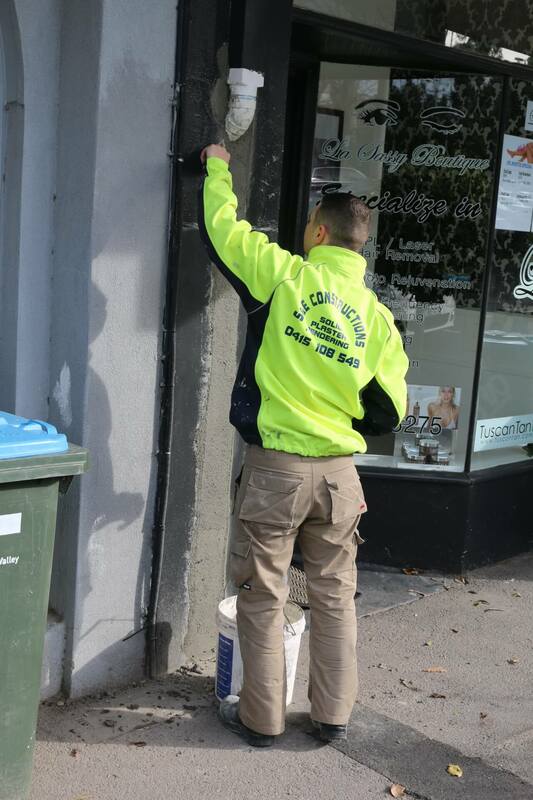 Here the client wanted a polished concrete render look on the outside. 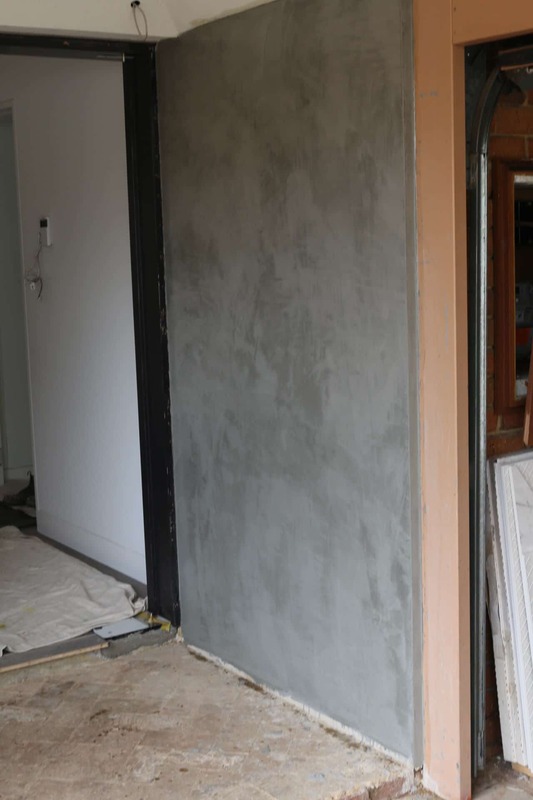 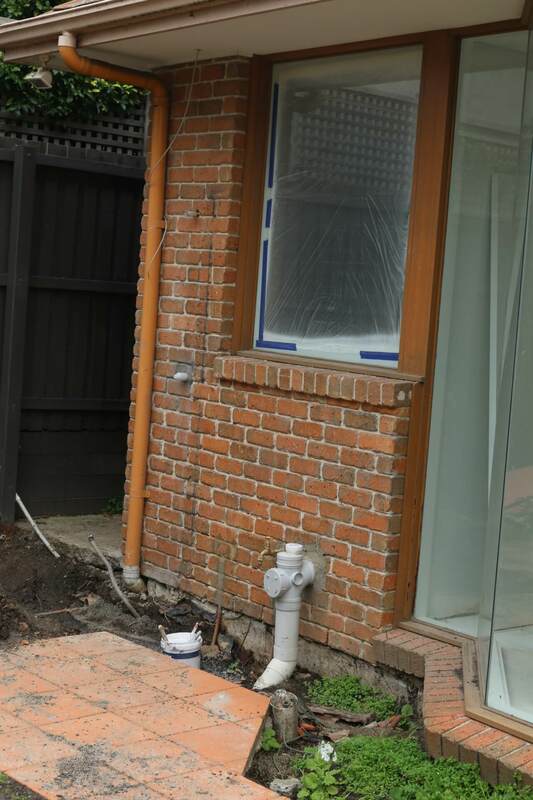 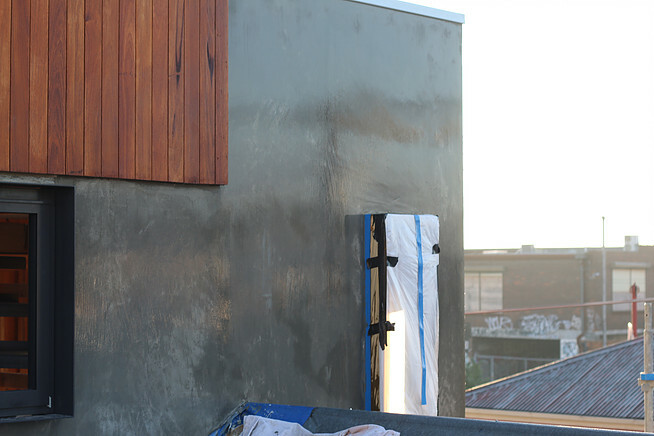 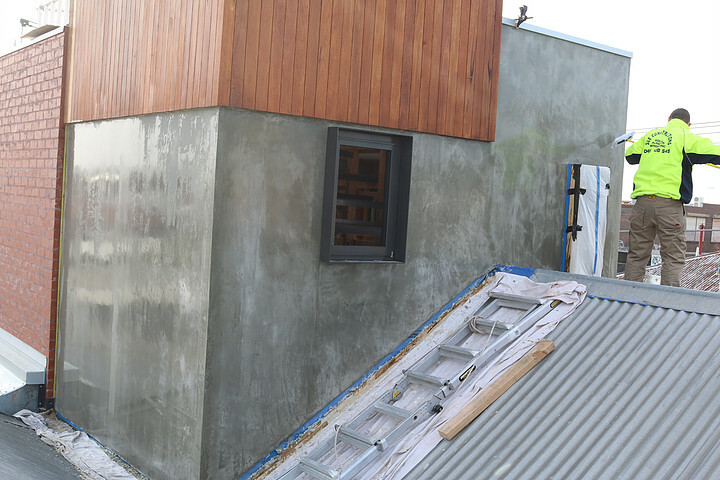 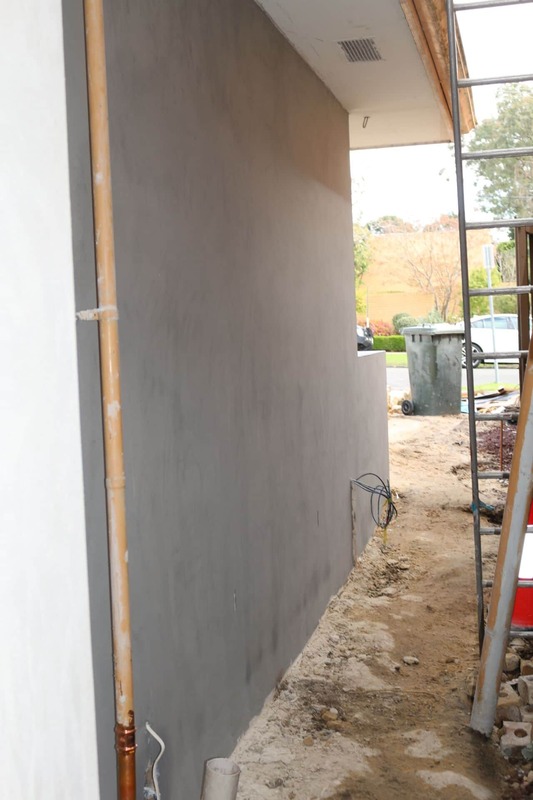 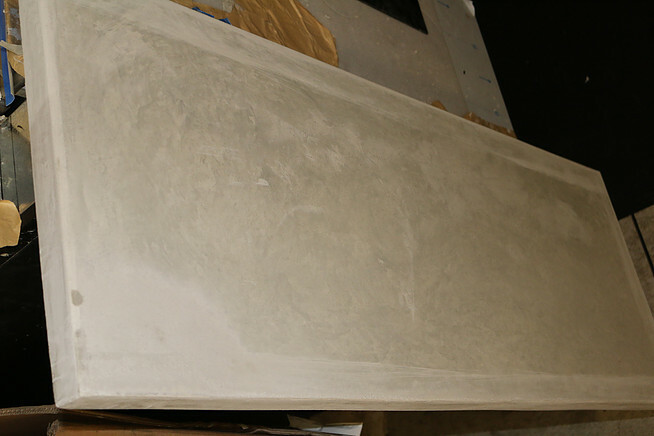 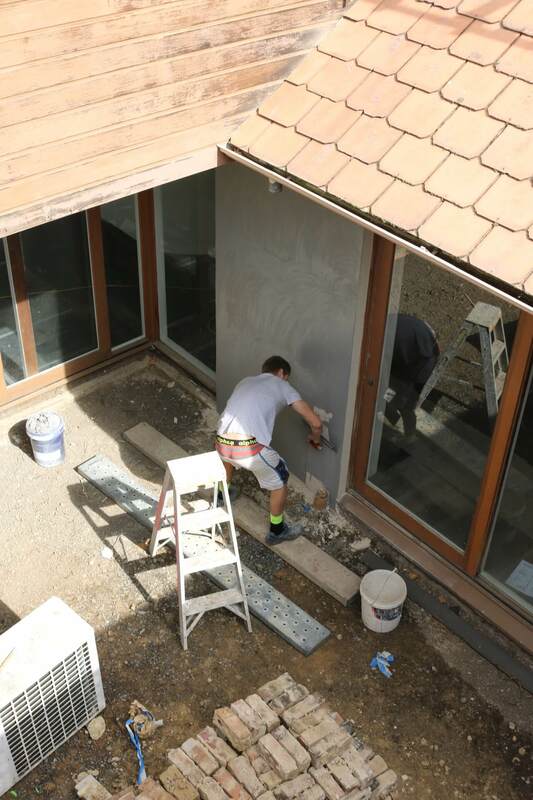 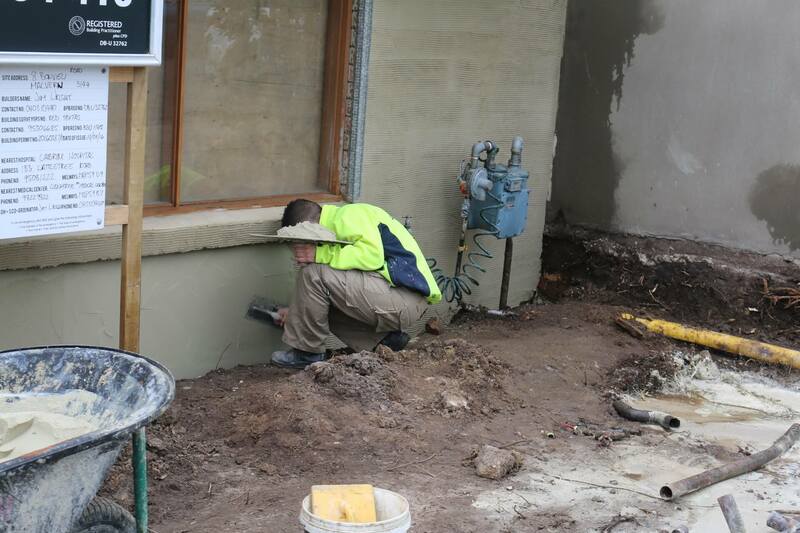 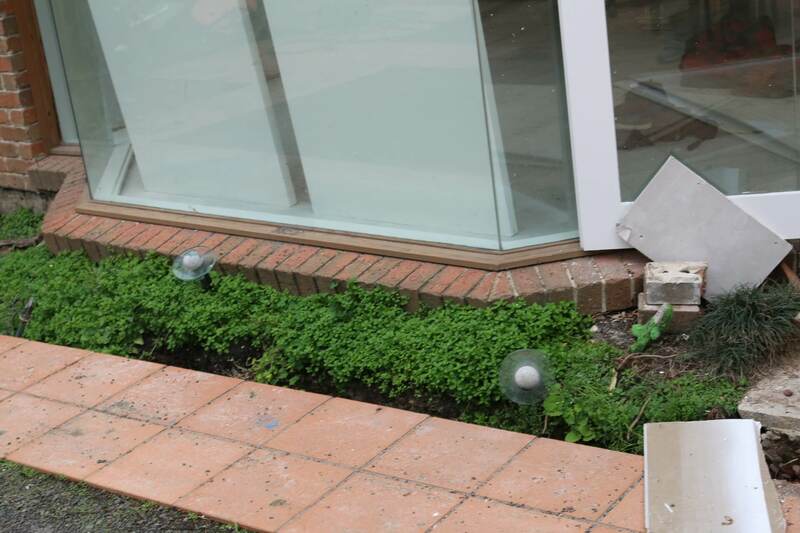 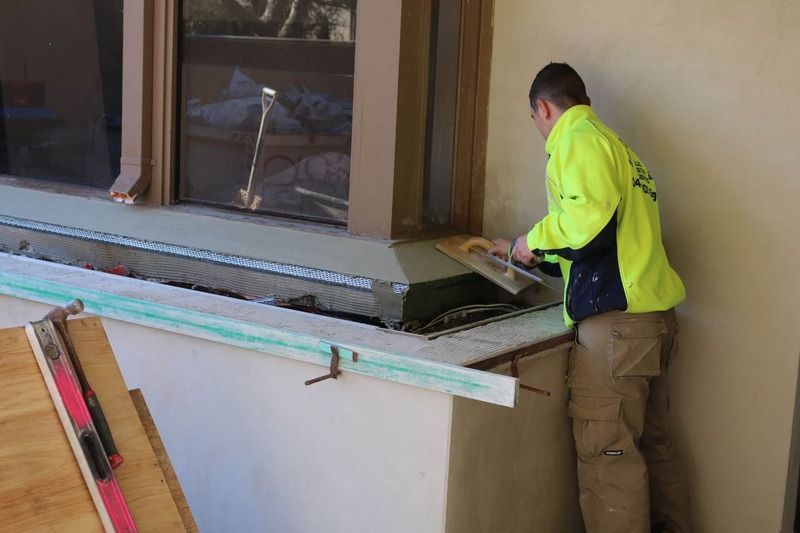 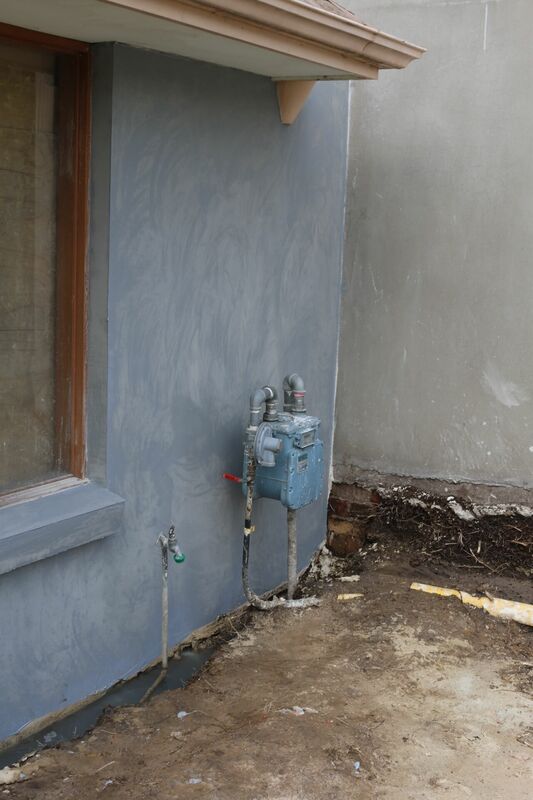 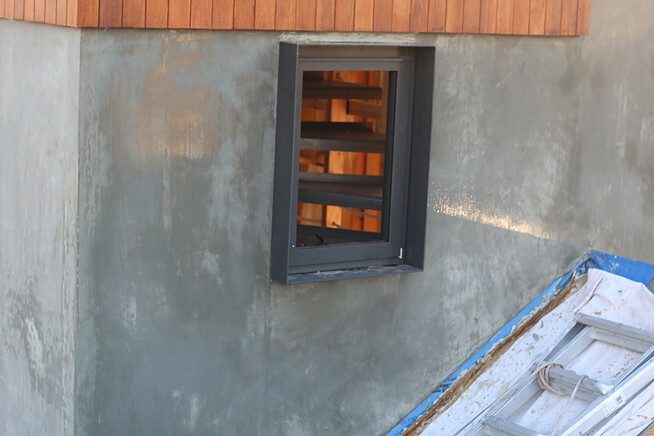 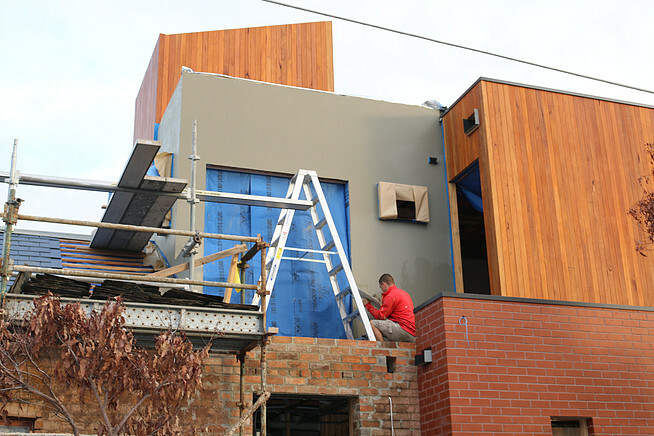 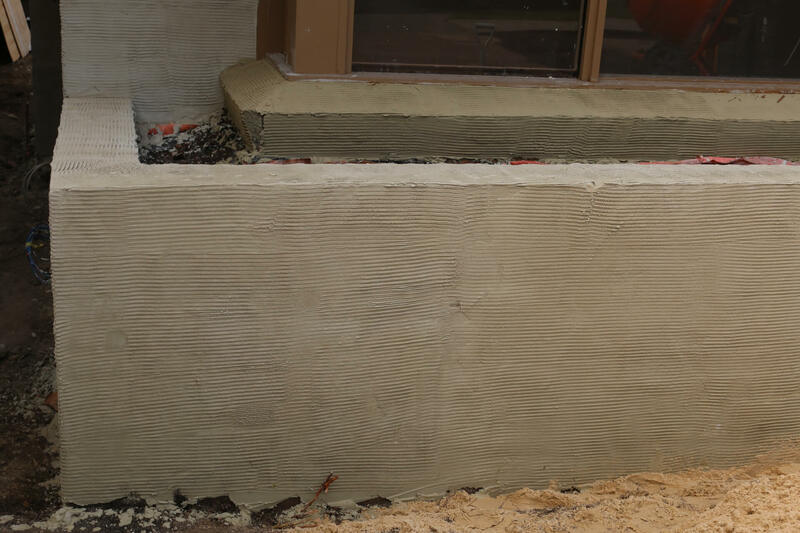 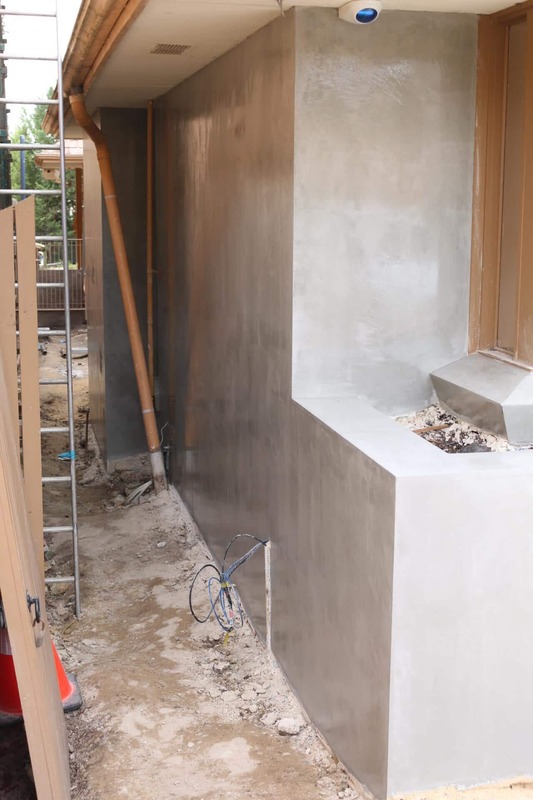 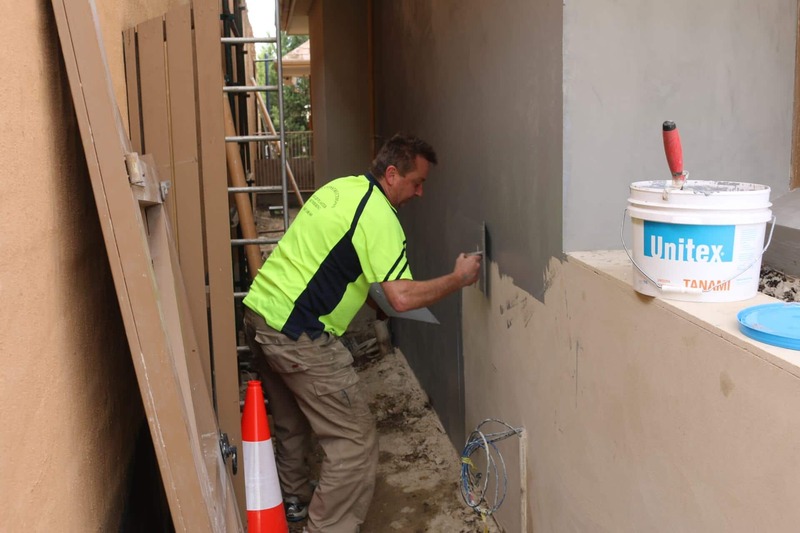 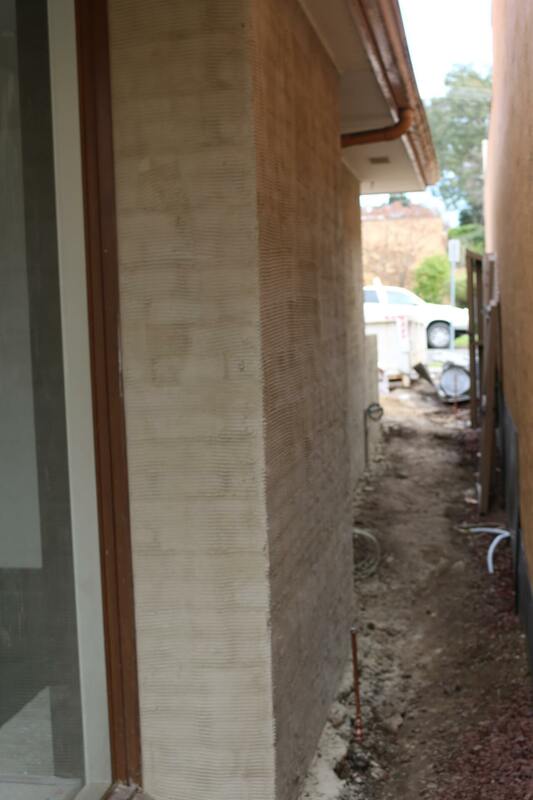 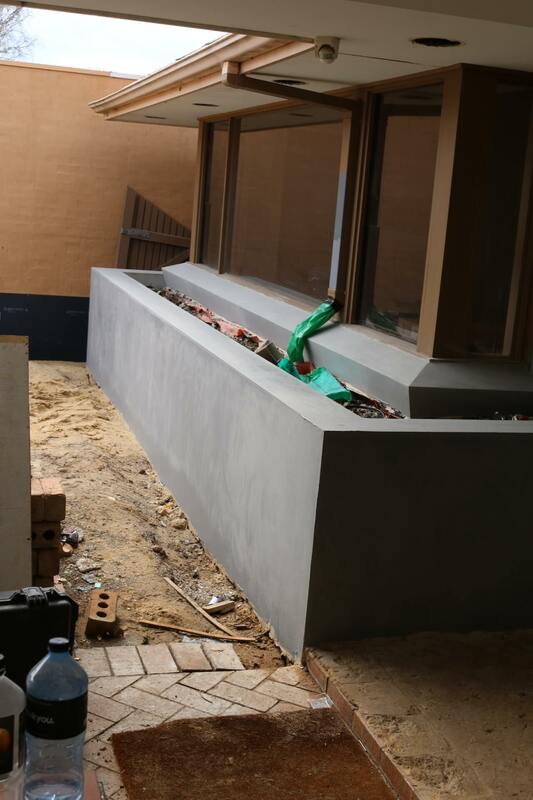 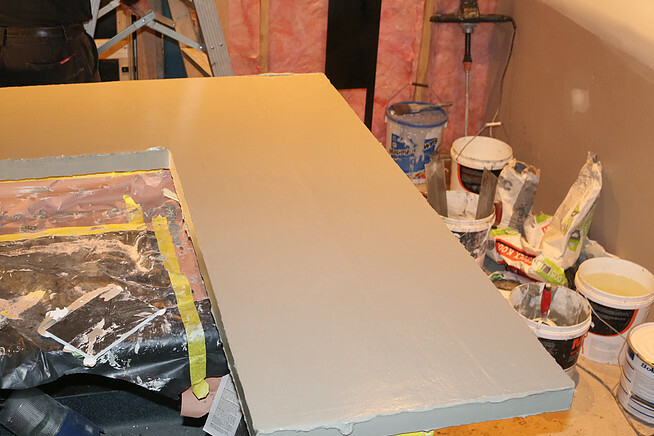 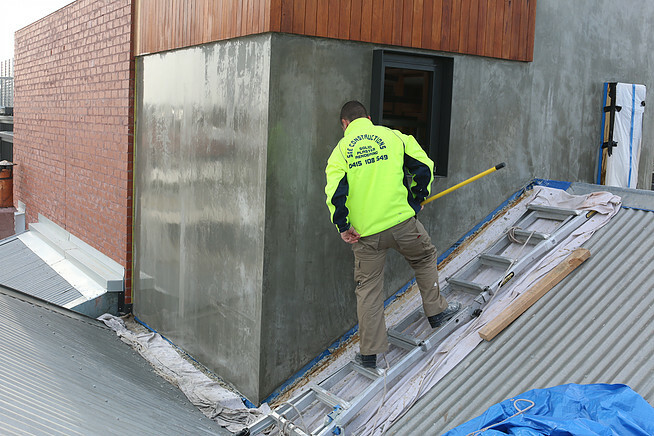 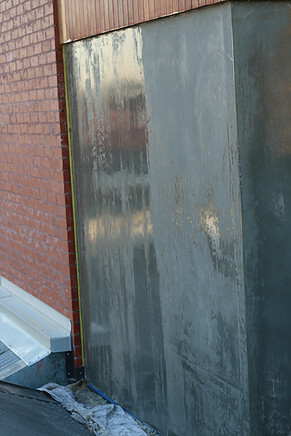 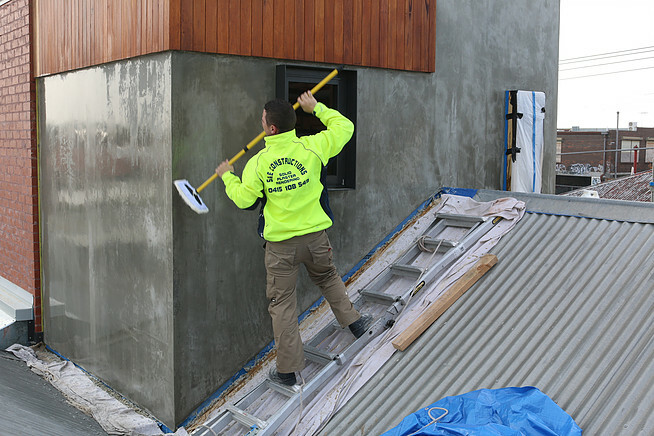 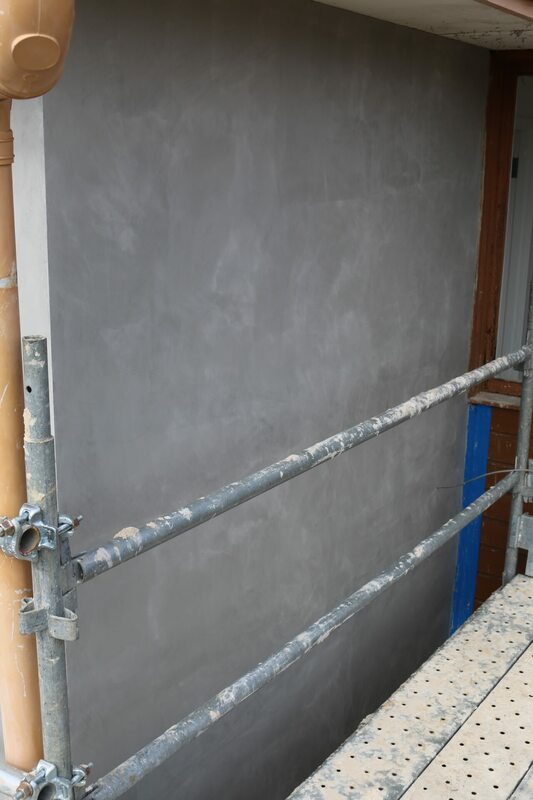 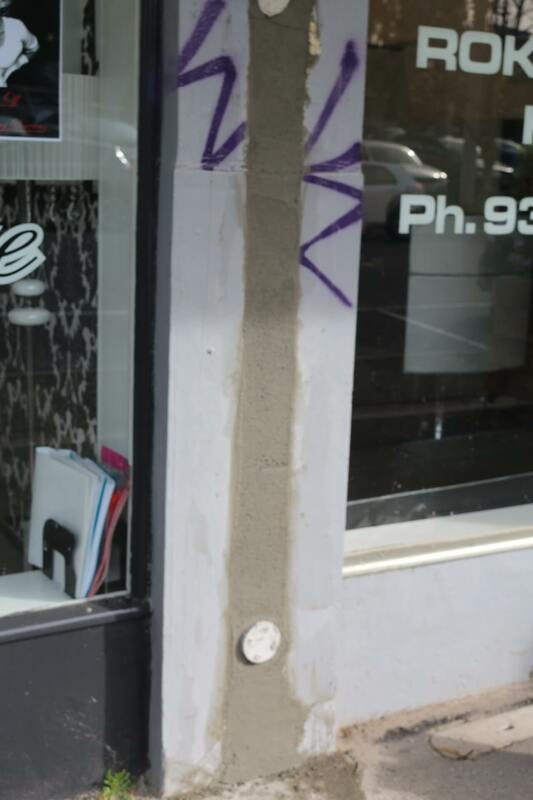 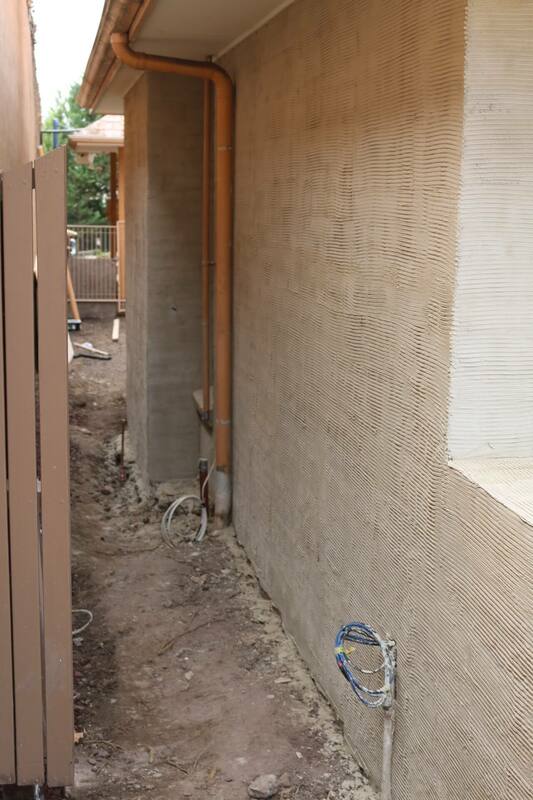 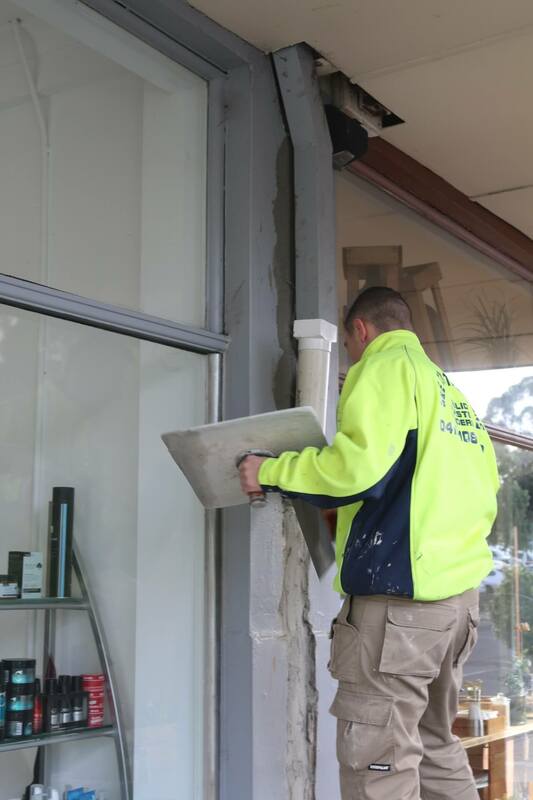 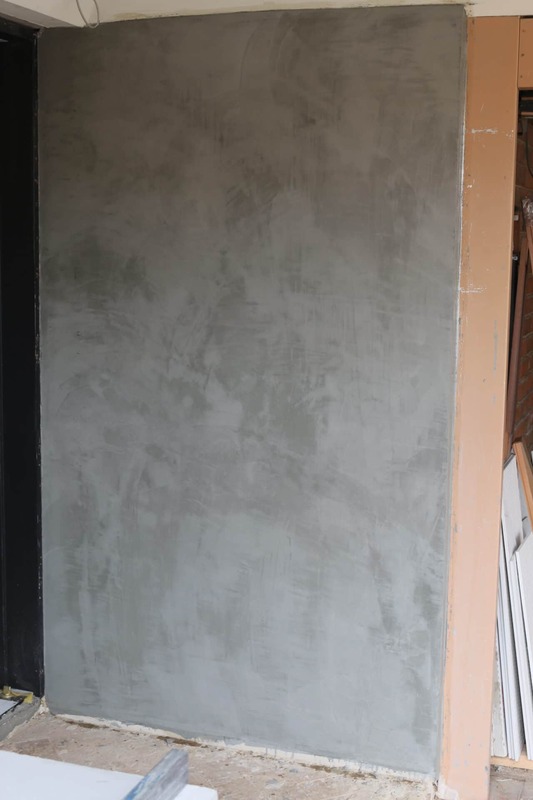 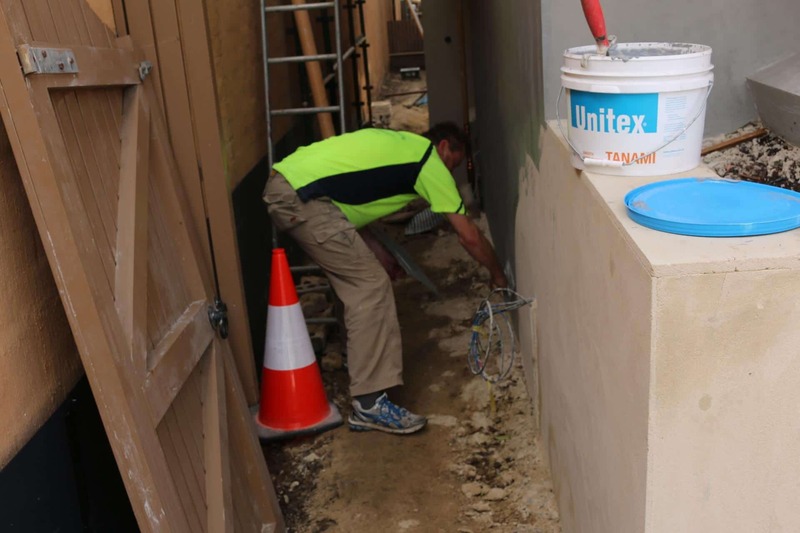 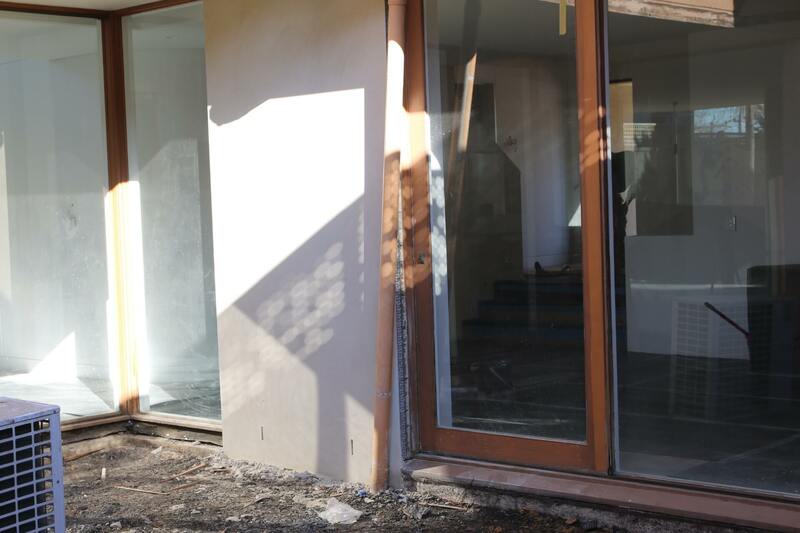 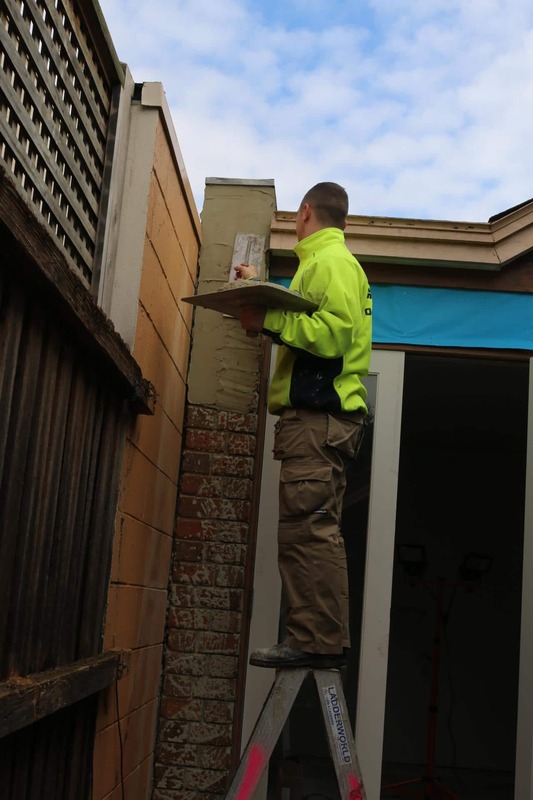 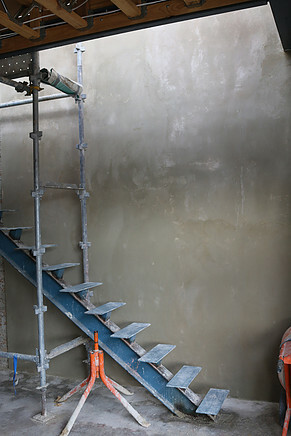 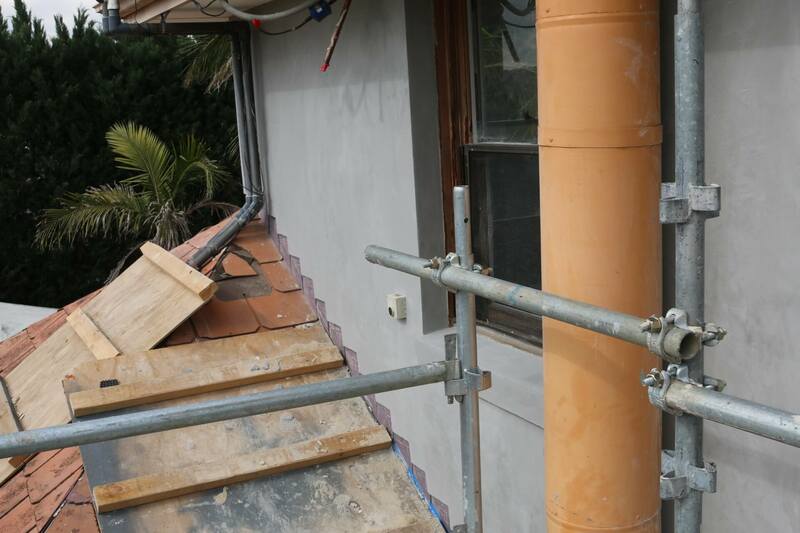 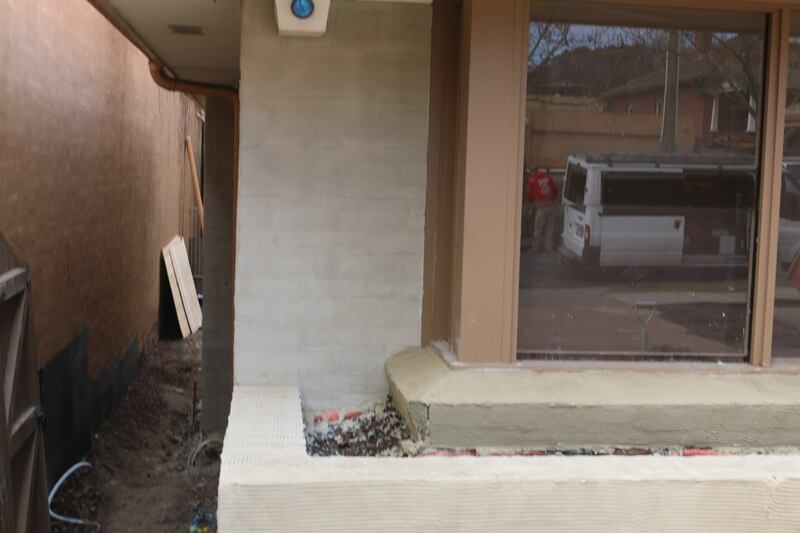 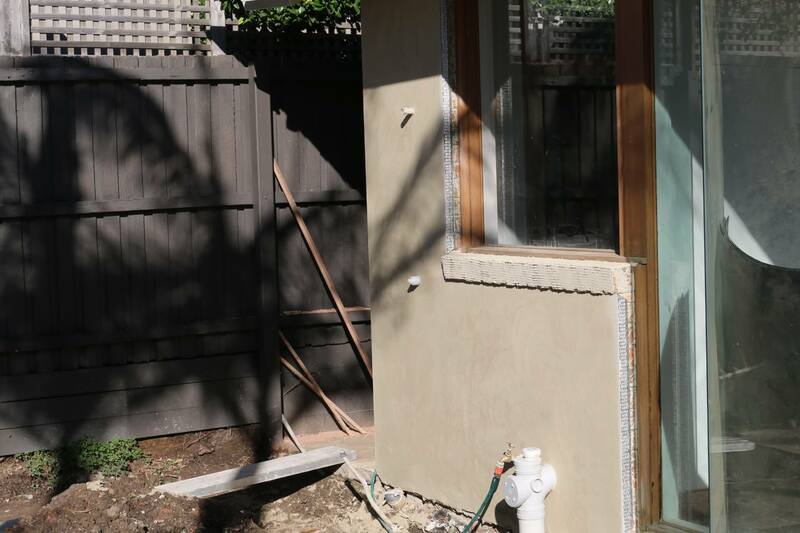 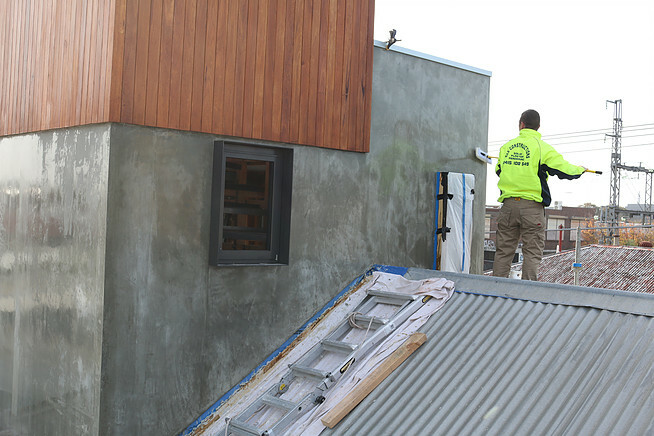 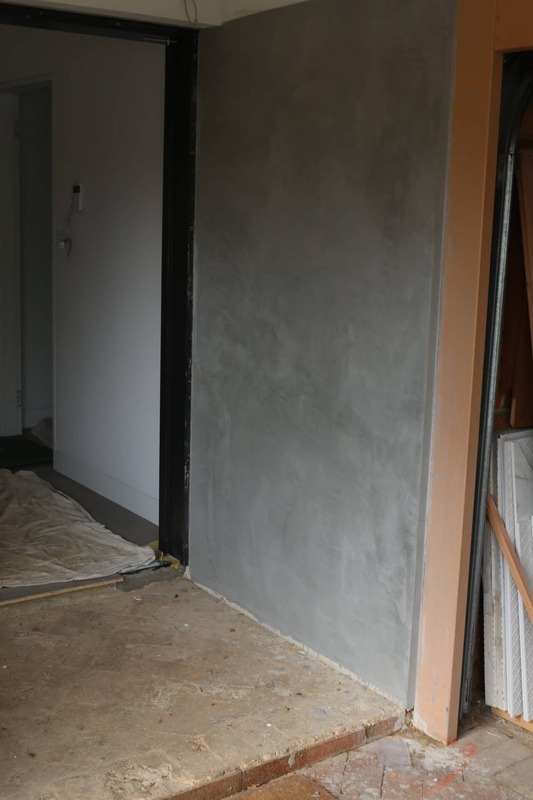 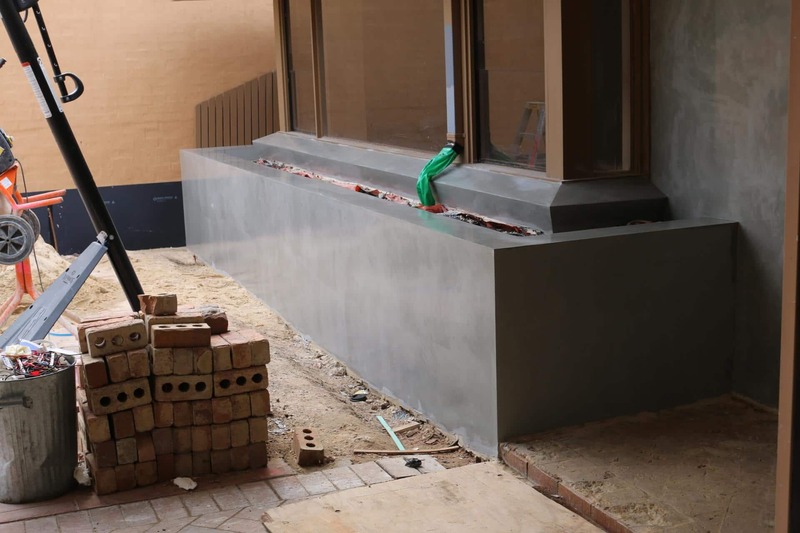 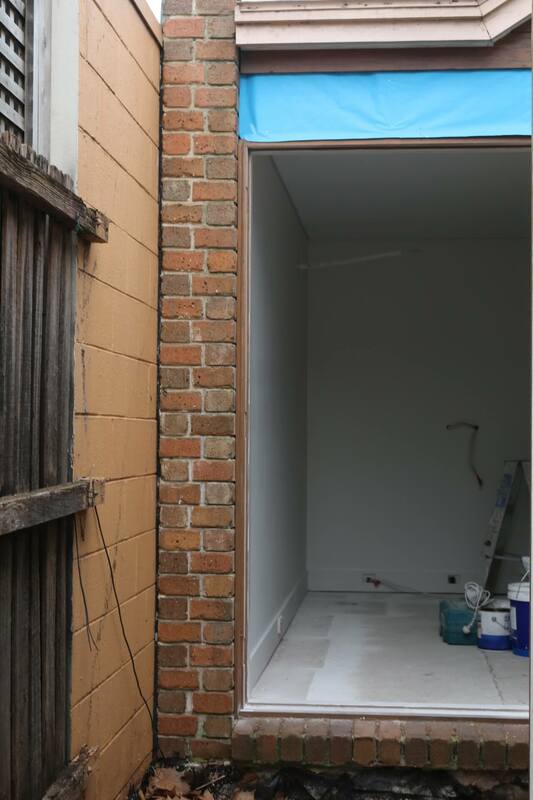 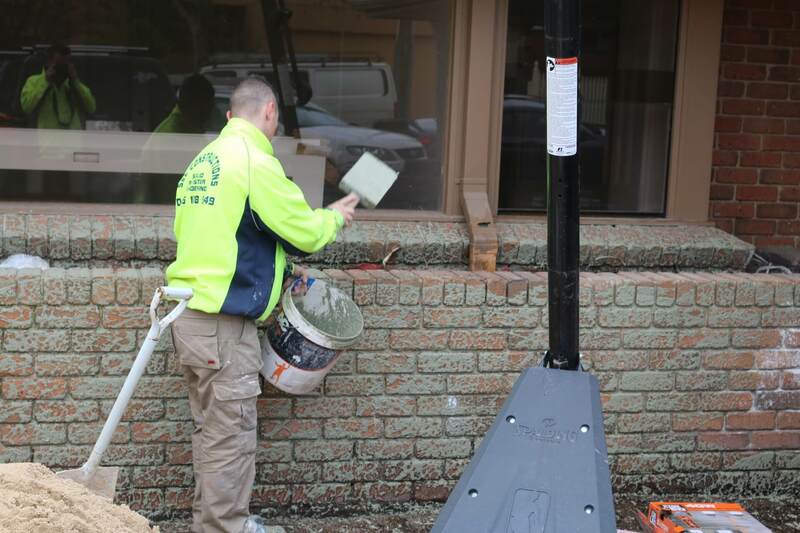 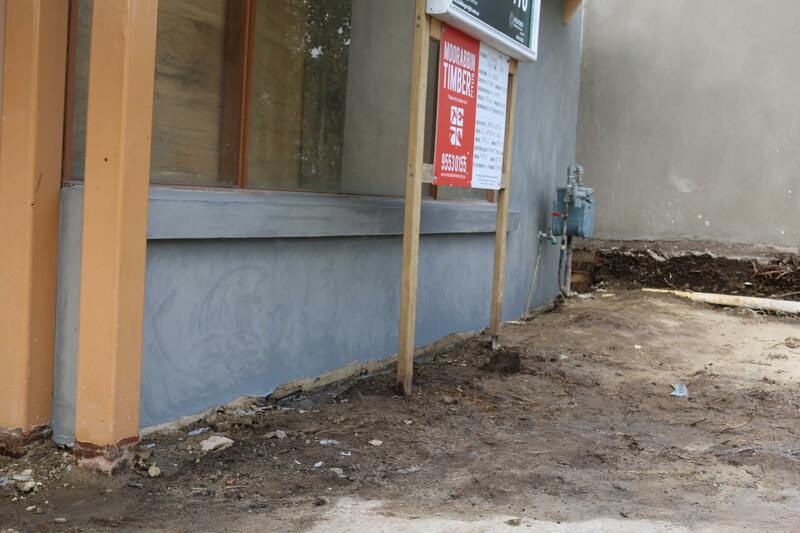 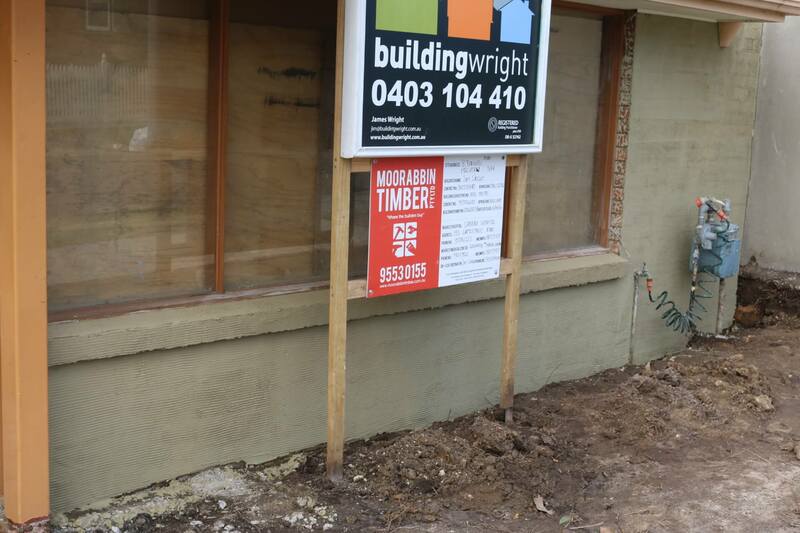 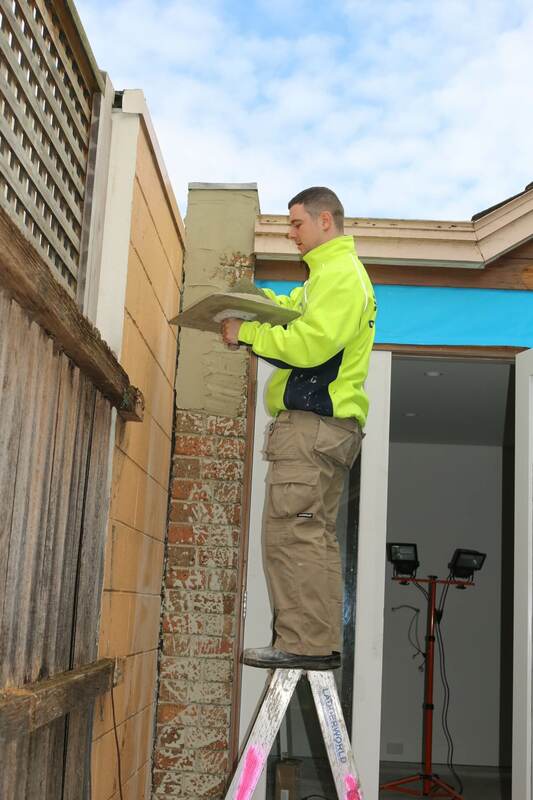 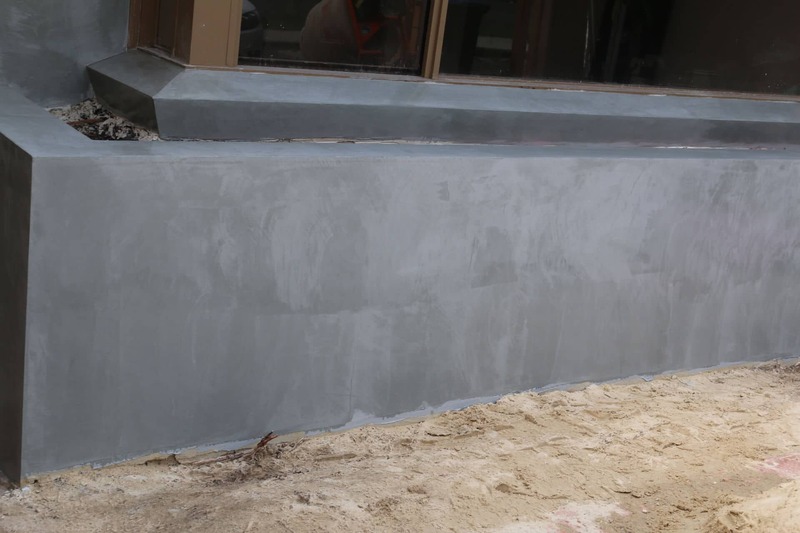 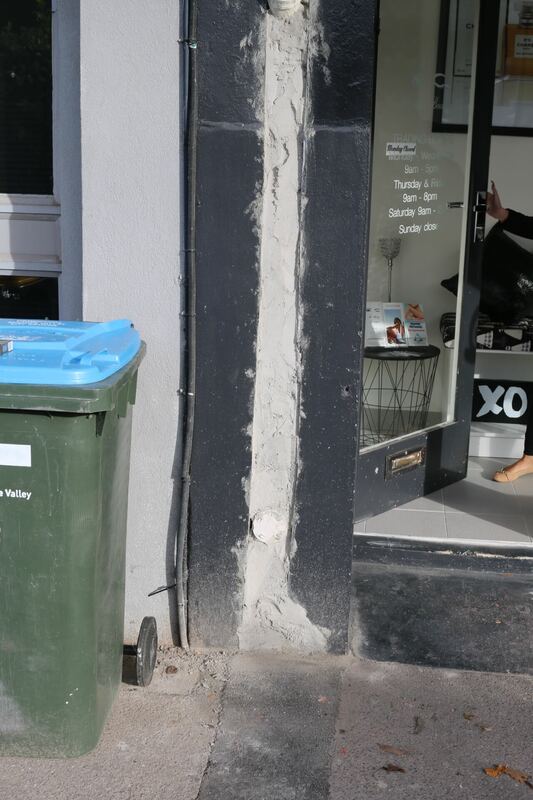 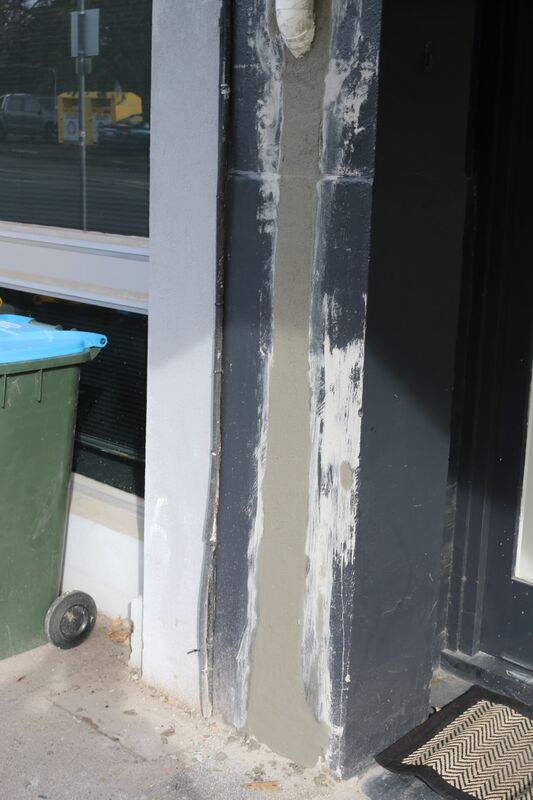 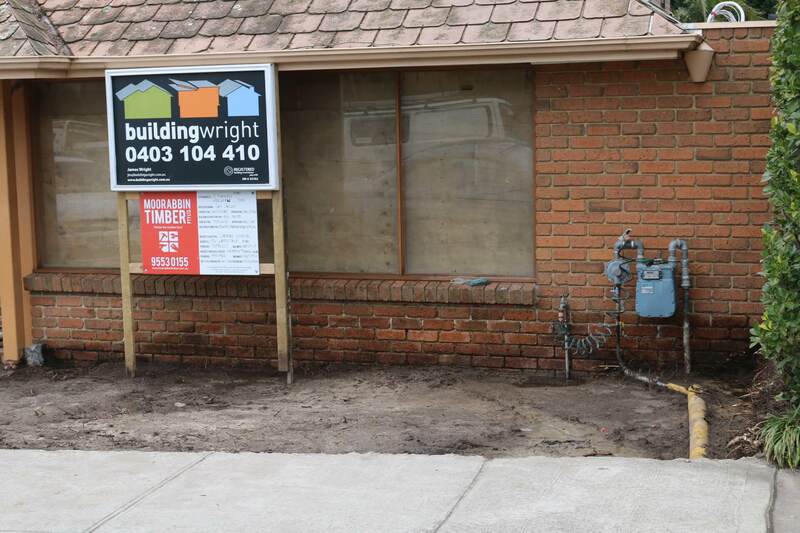 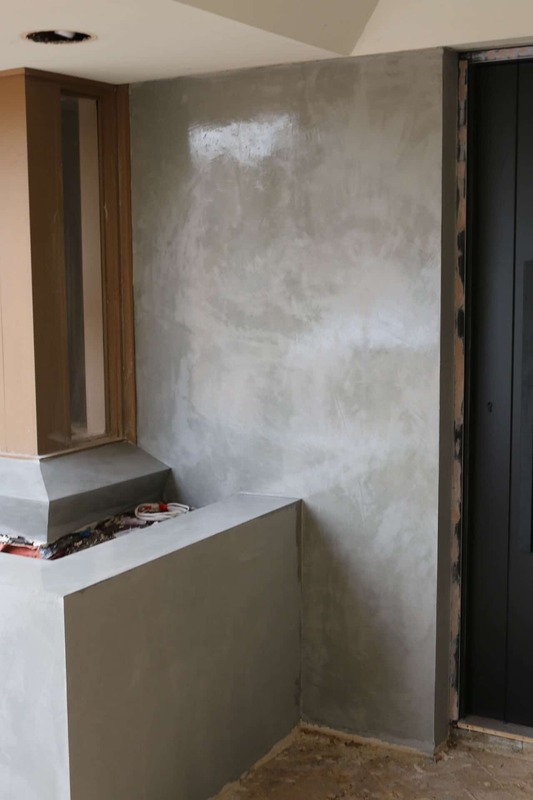 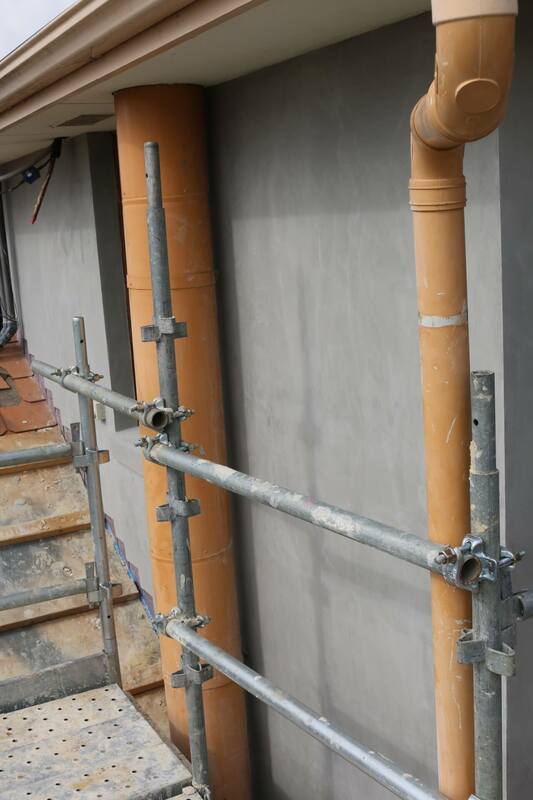 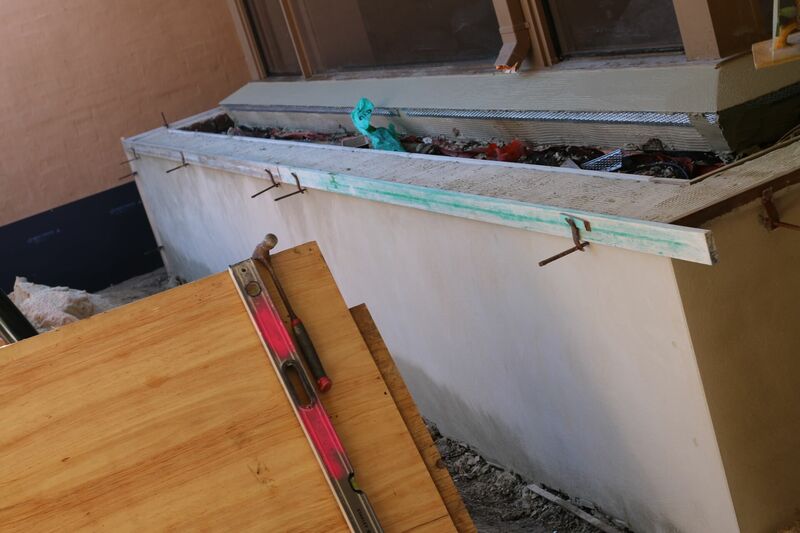 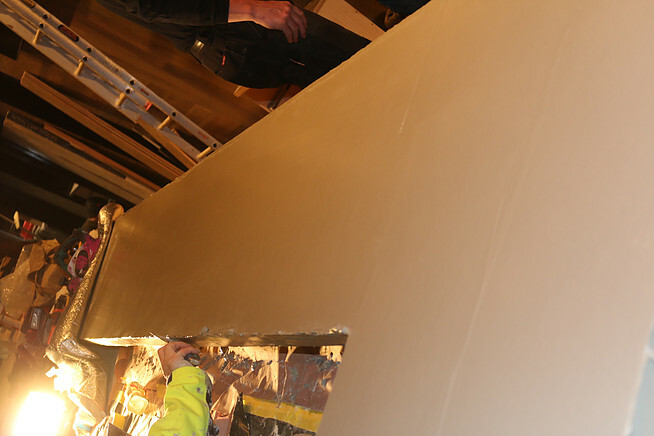 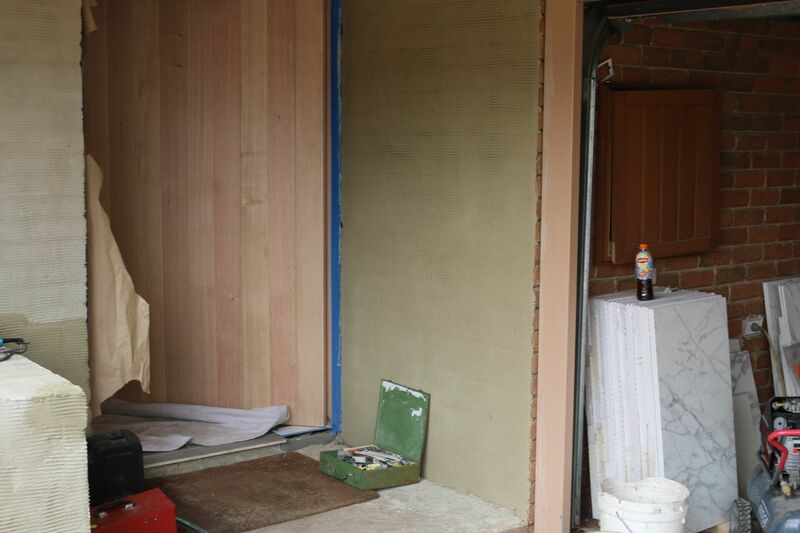 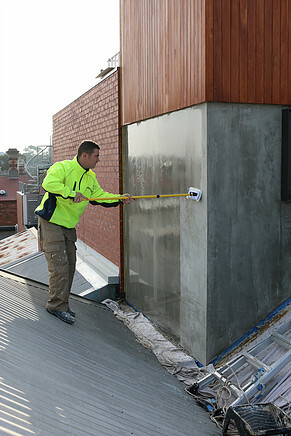 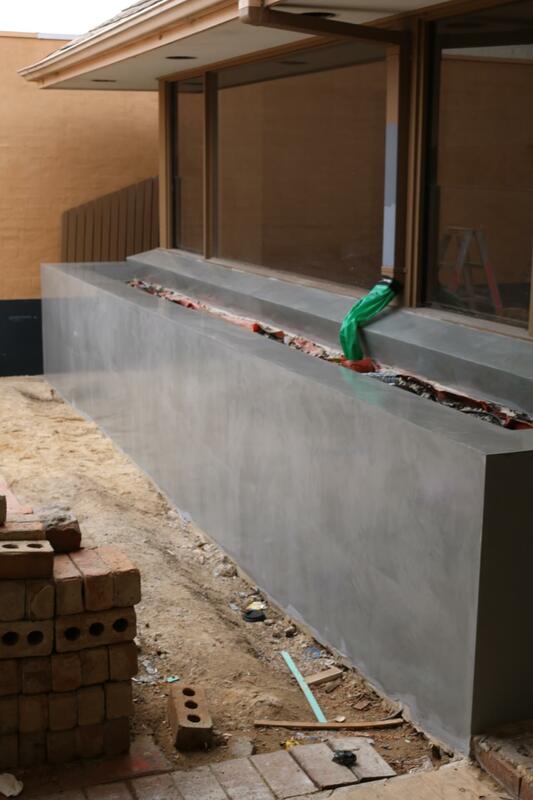 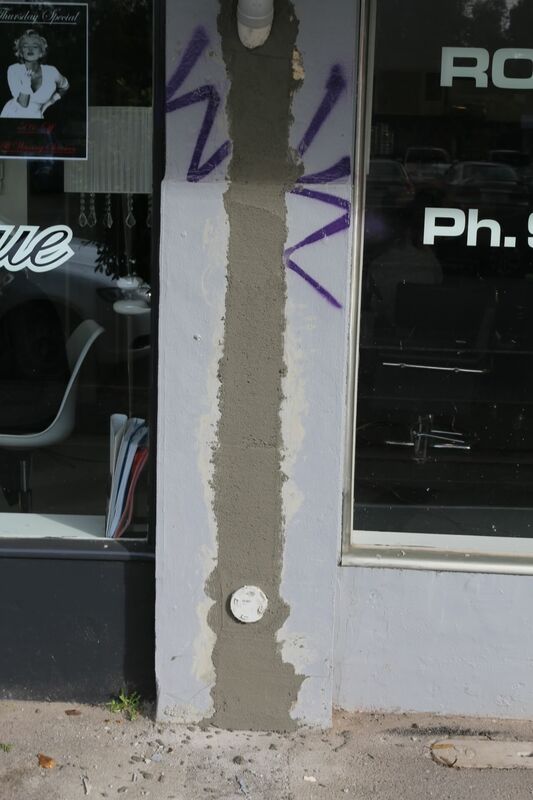 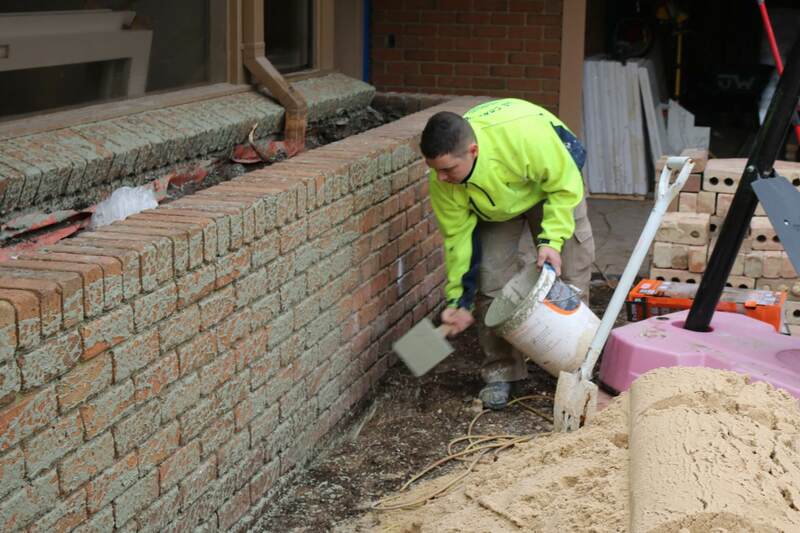 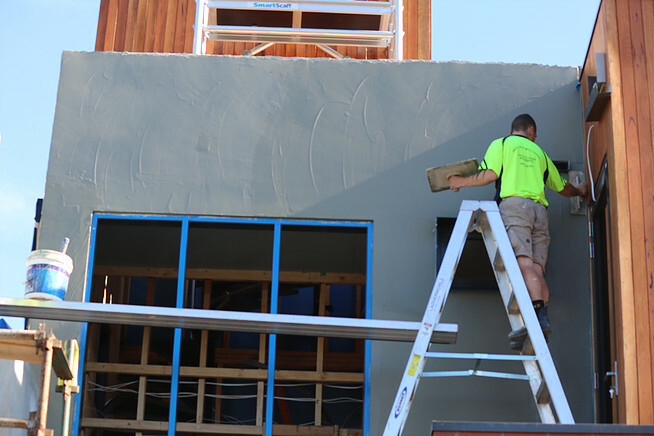 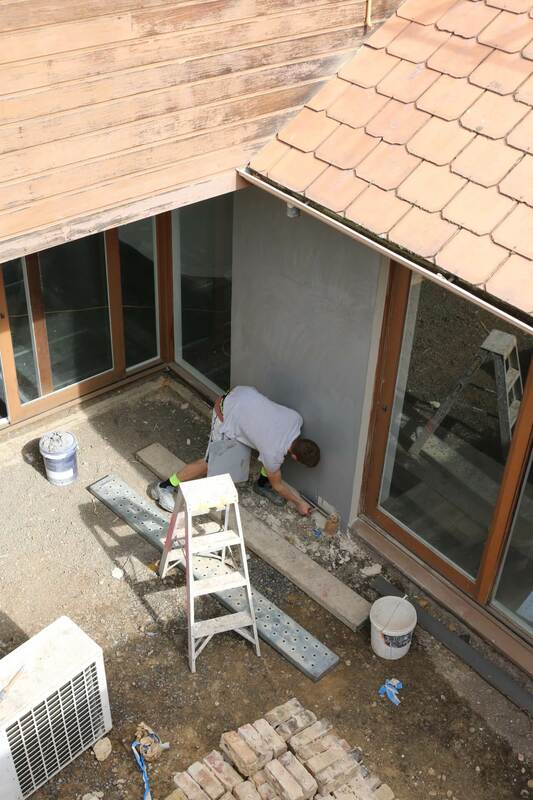 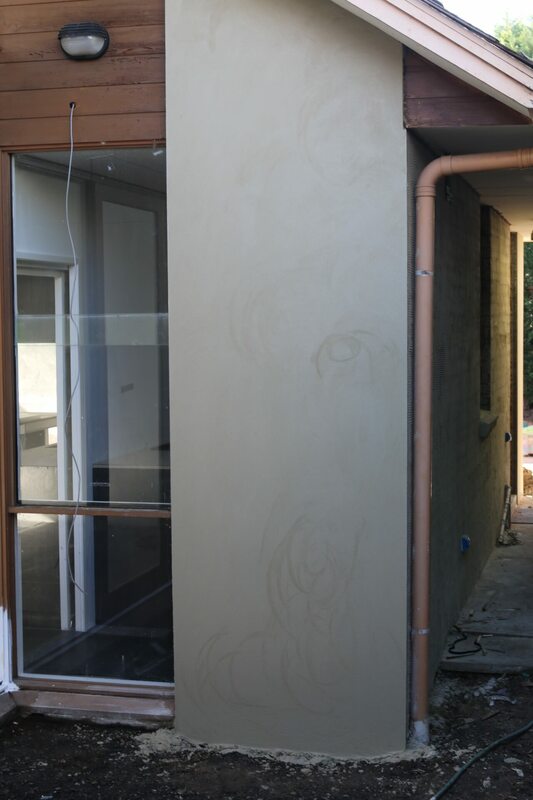 The polished concrete render look is applied to a sand and cement base. 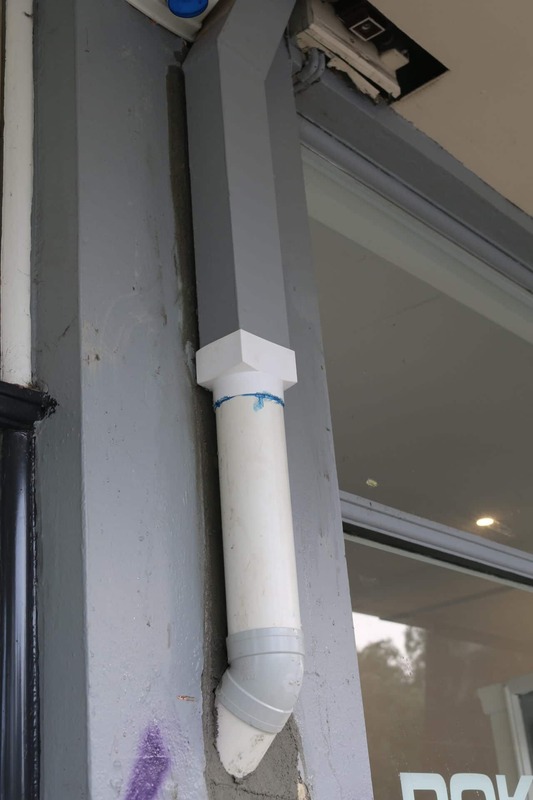 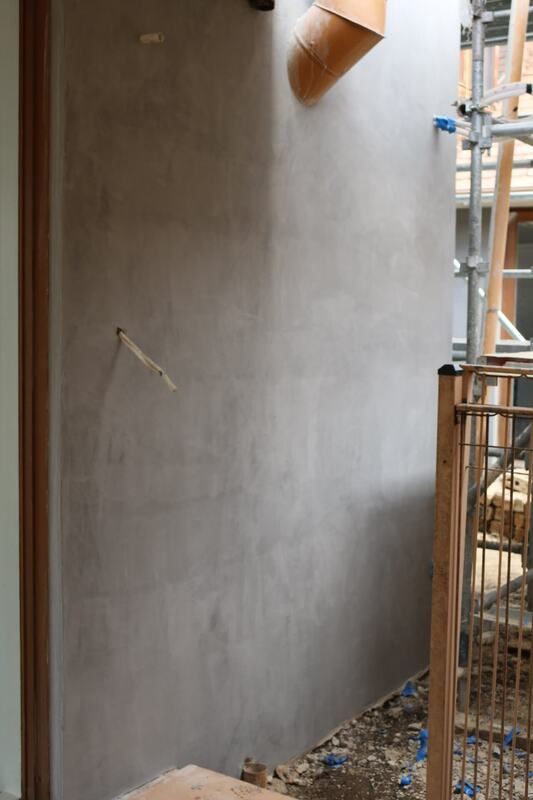 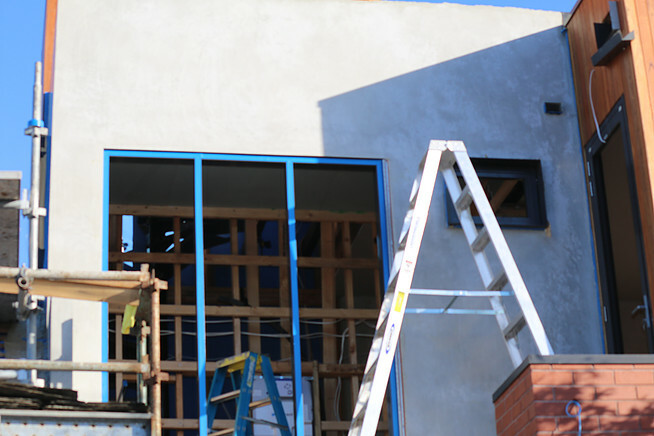 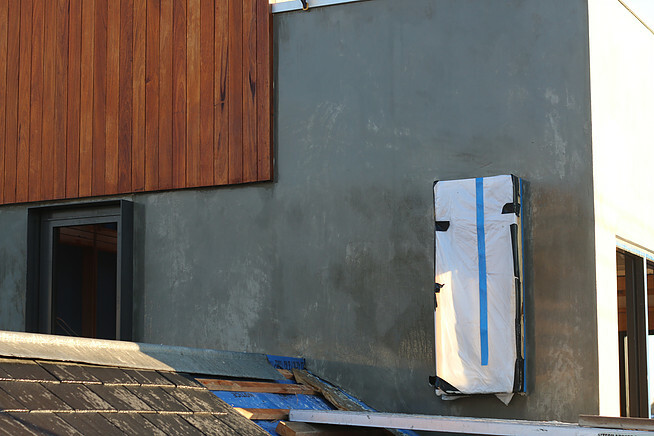 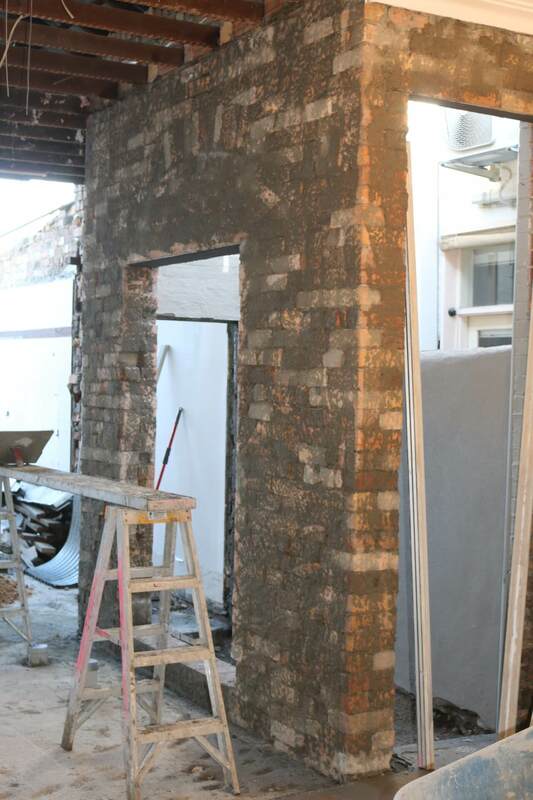 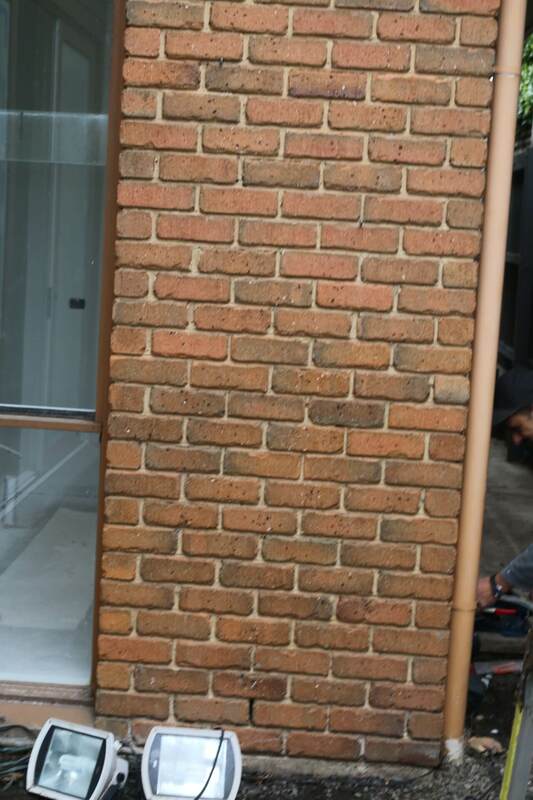 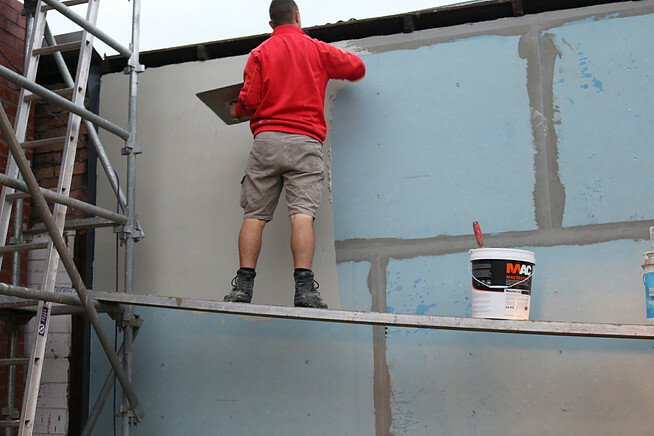 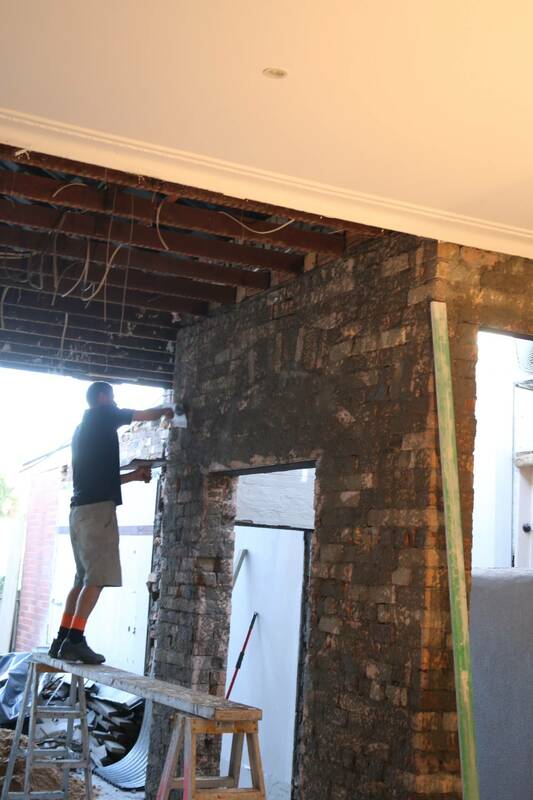 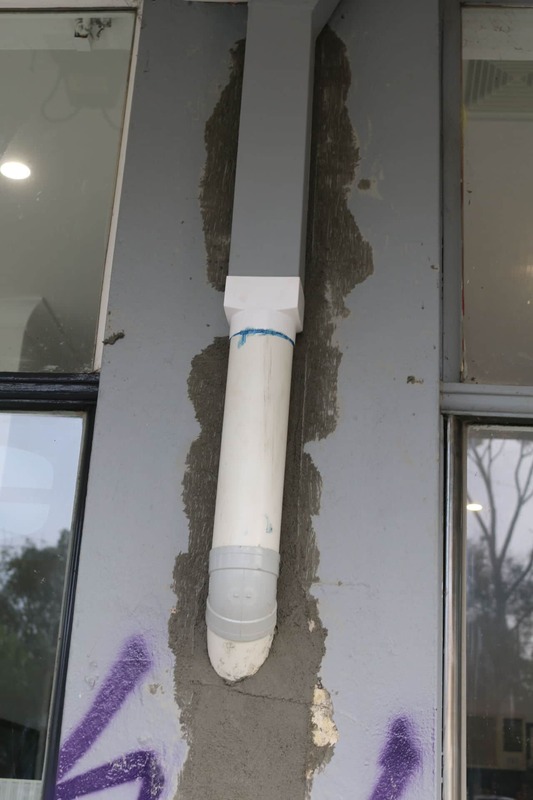 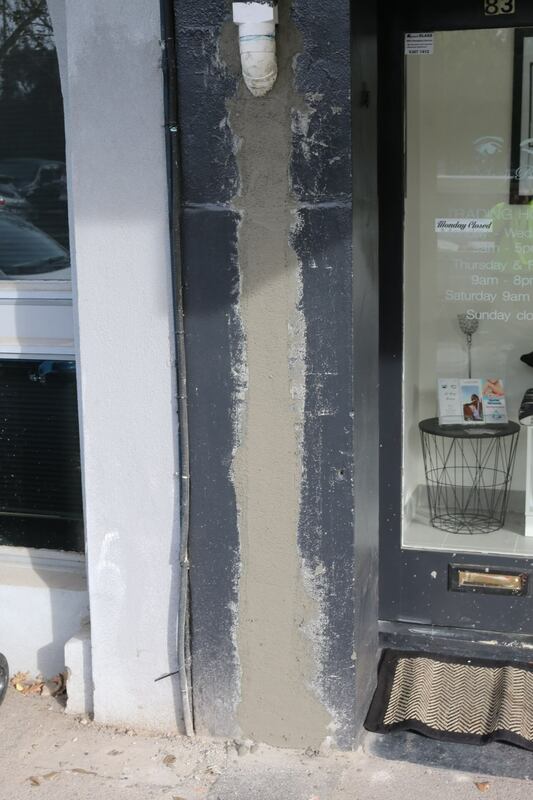 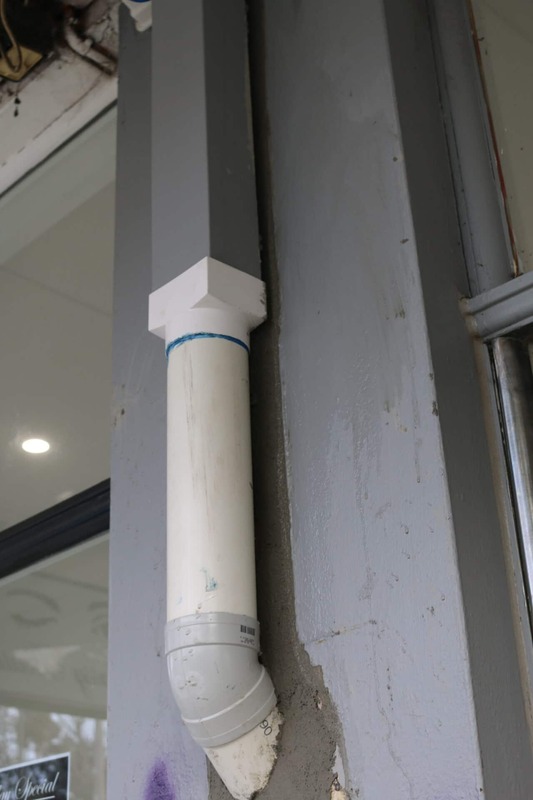 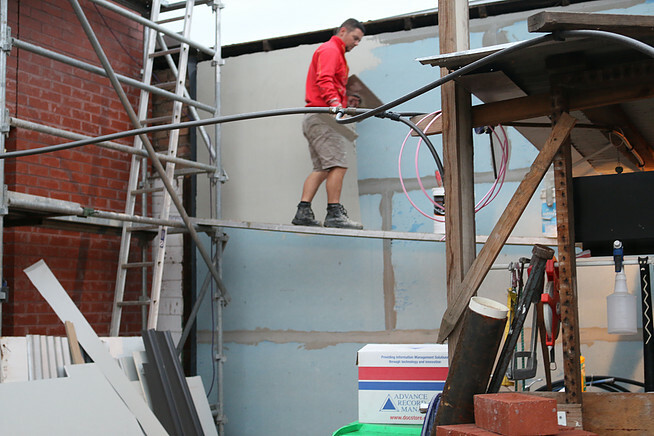 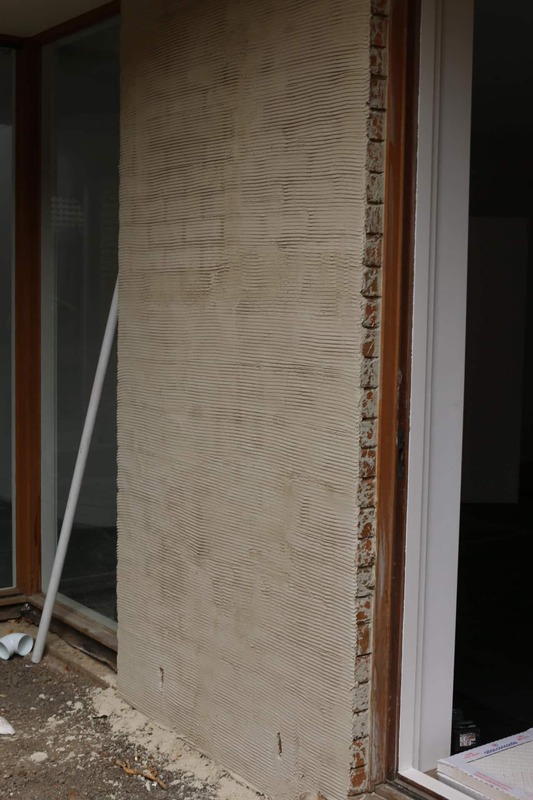 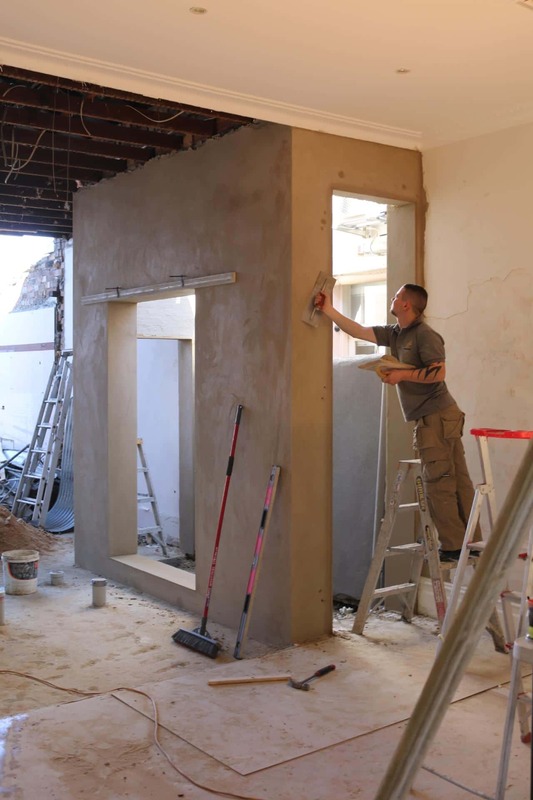 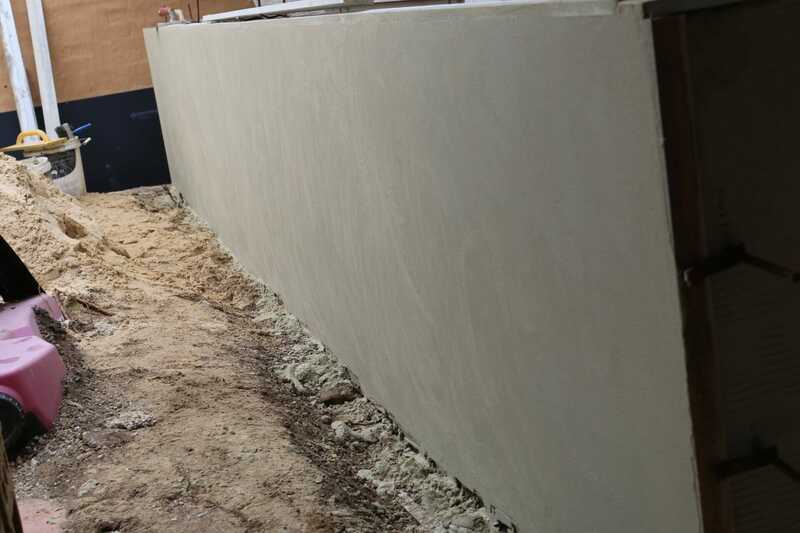 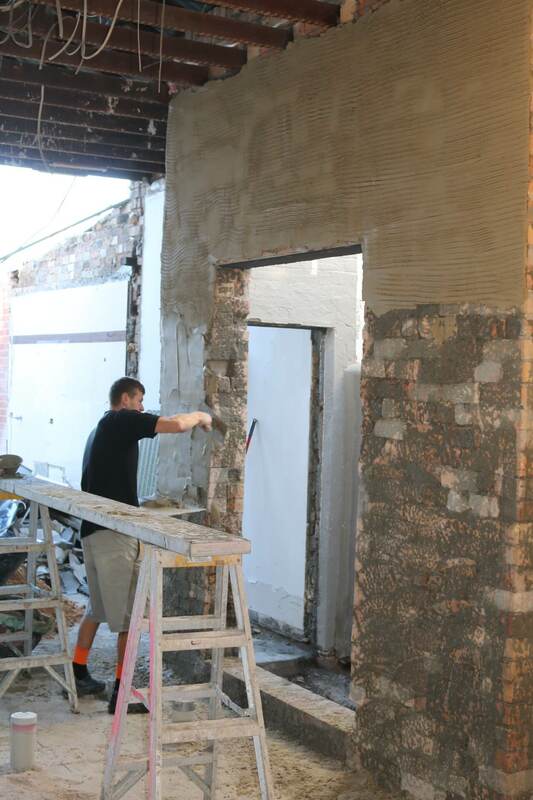 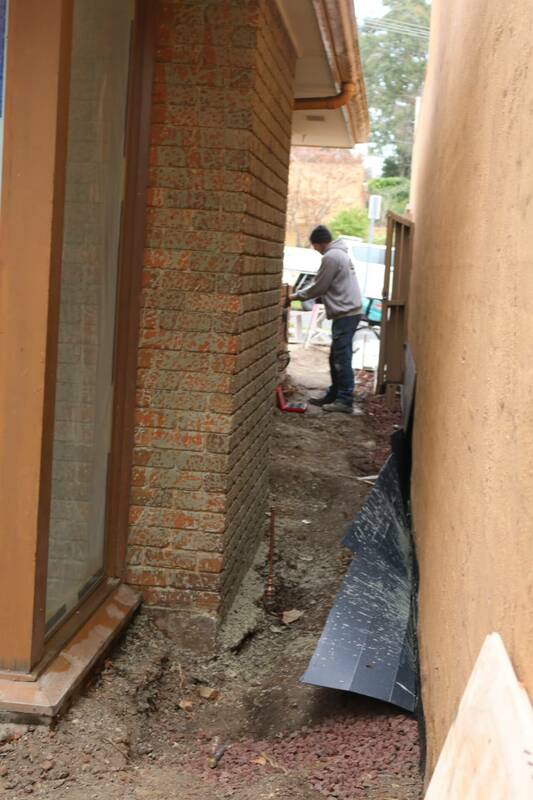 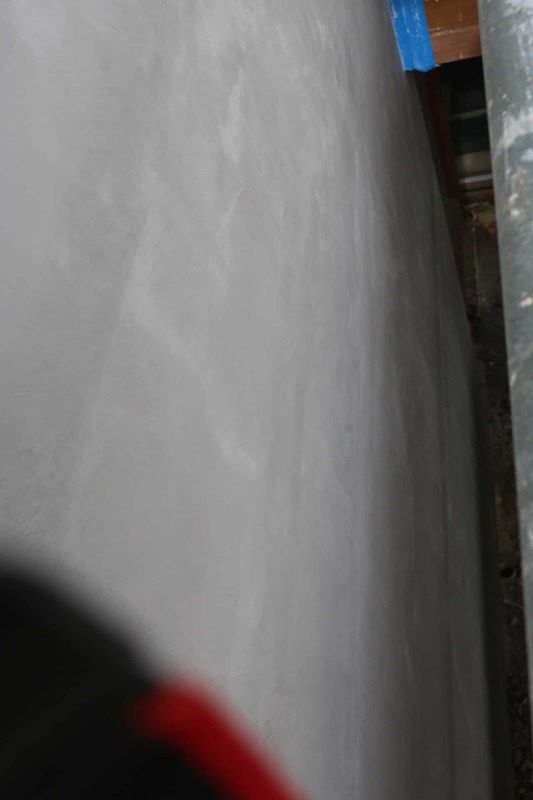 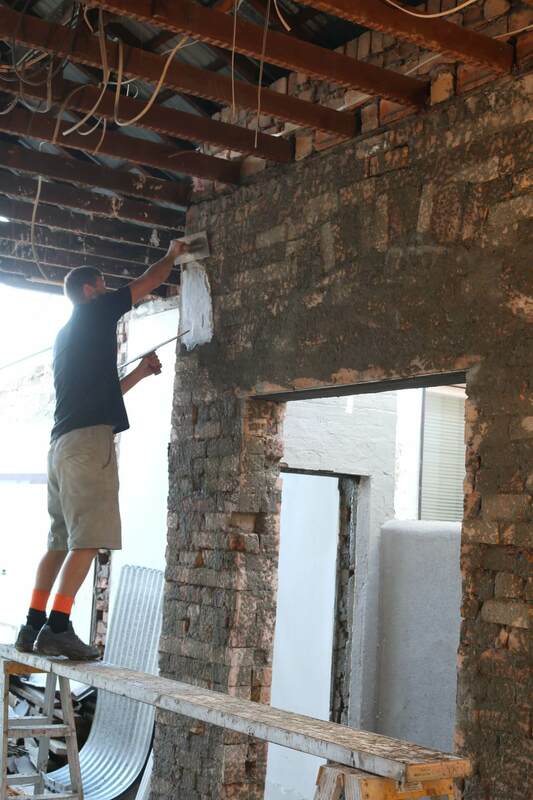 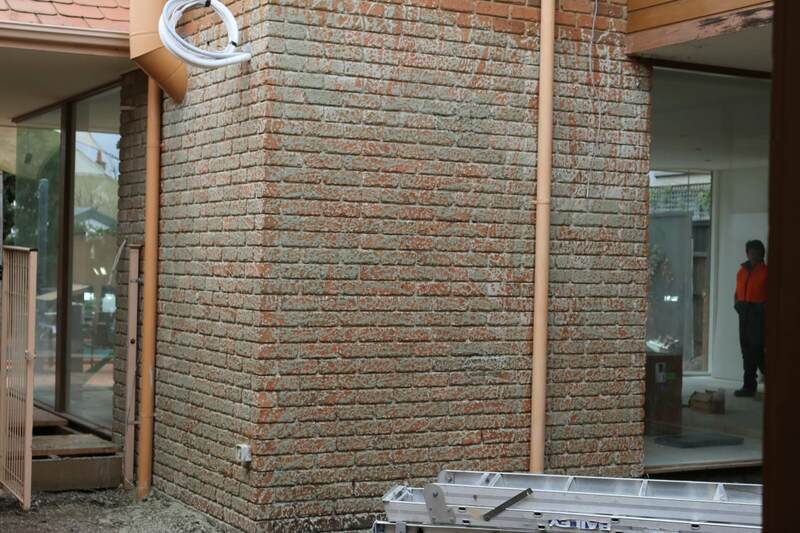 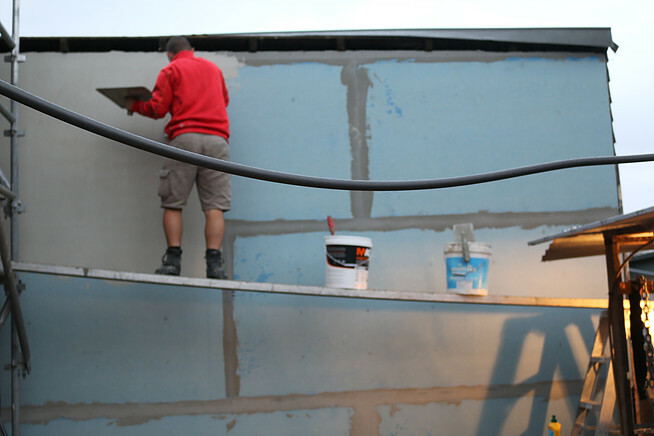 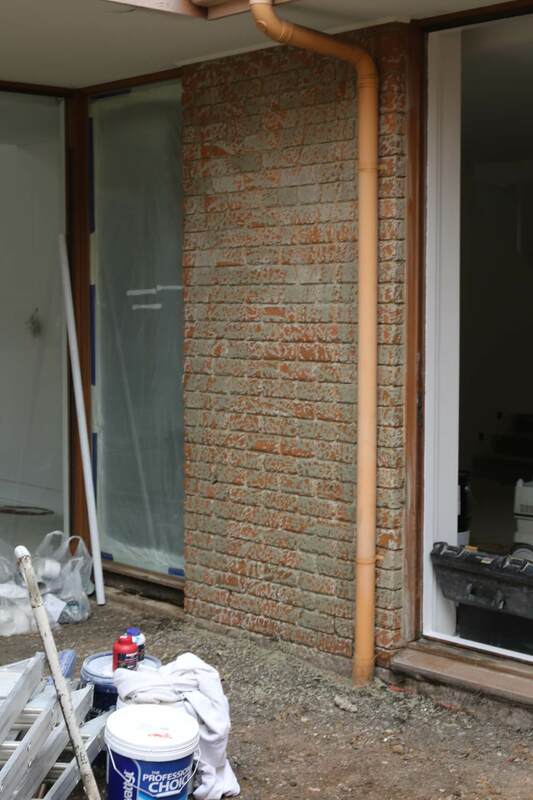 This render look should be applied by a qualified solid plasterer who understands the correct applications and materials that need to be used.